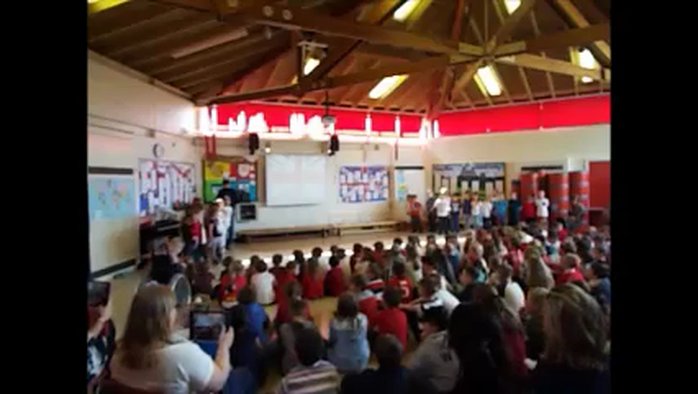 As part of School Sports Week, Year 2 had a visit from some Manchester City players. 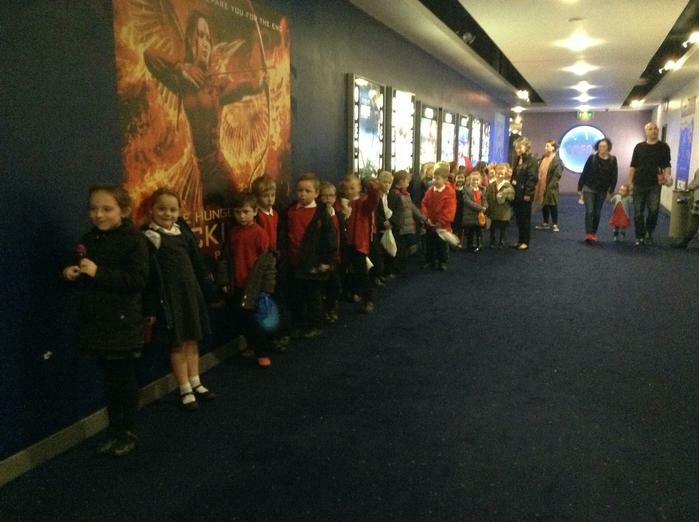 The children took turns to take penalties and had their photograph taken with the Capital One Cup. 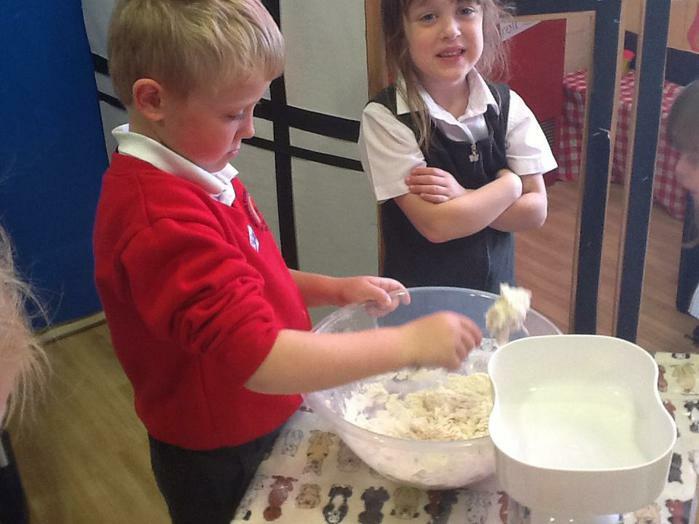 To celebrate the Queen's 90th birthday, St George's day and British Values the school held a 'good to be British day.' 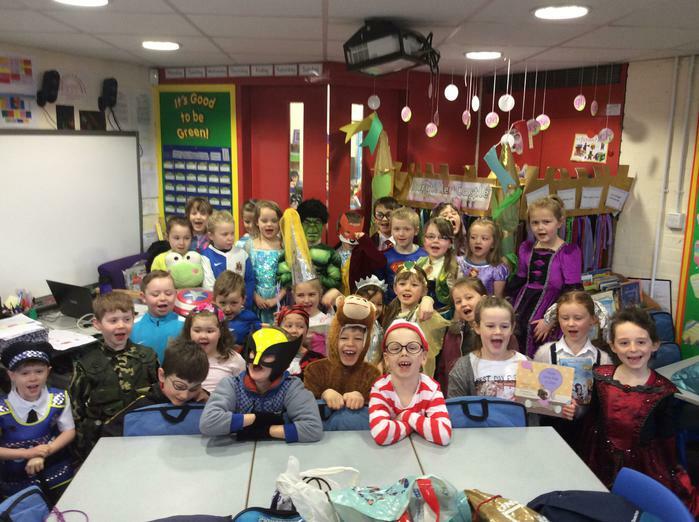 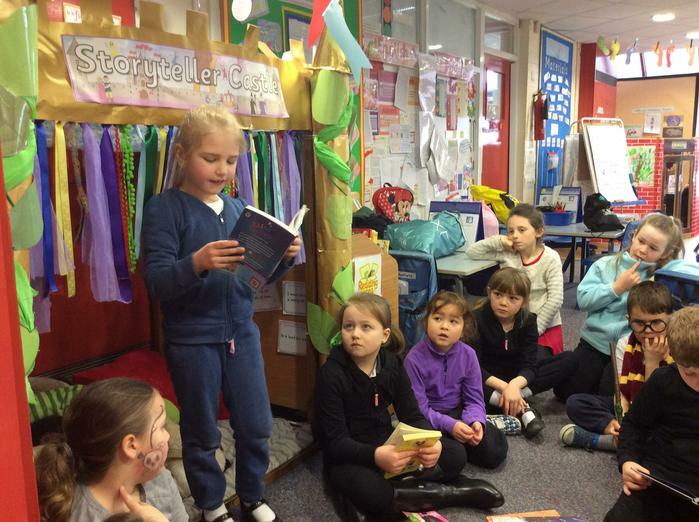 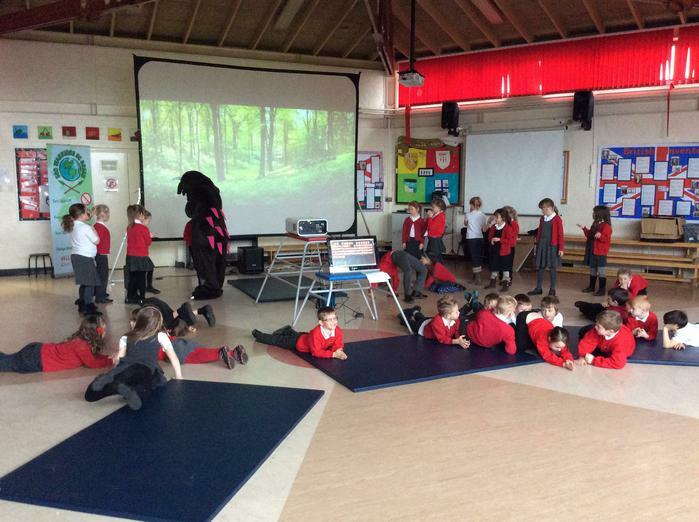 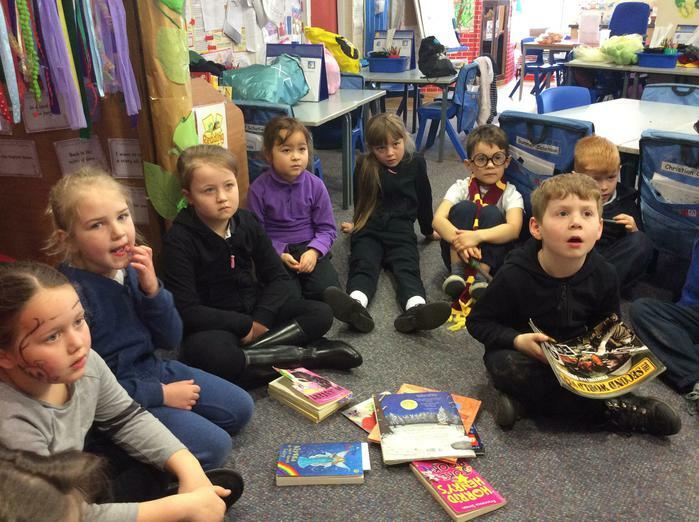 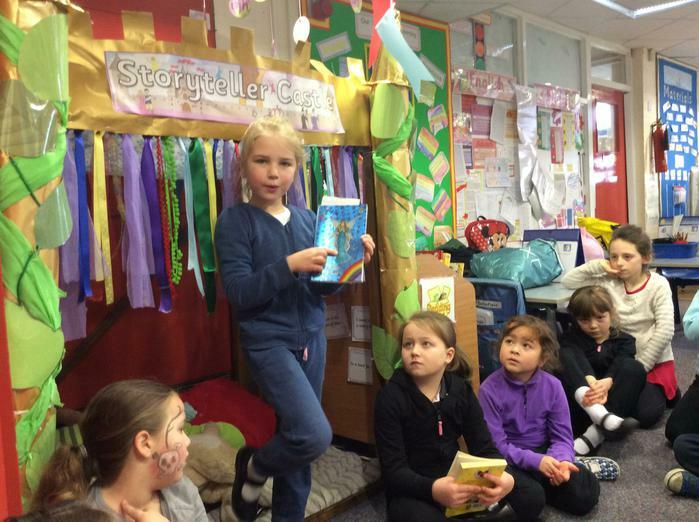 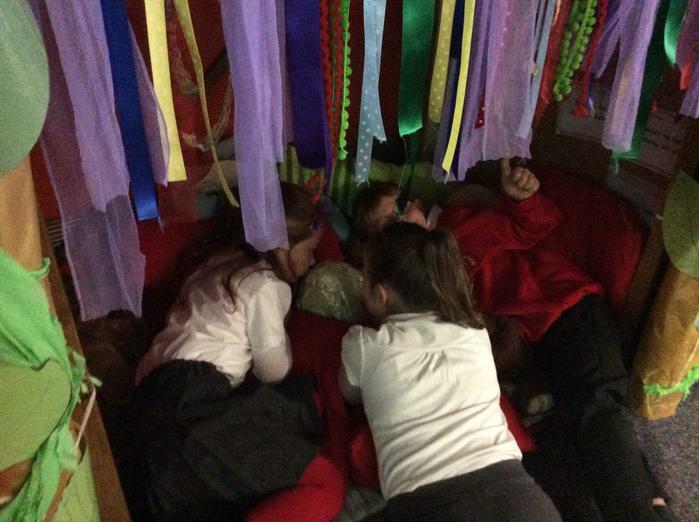 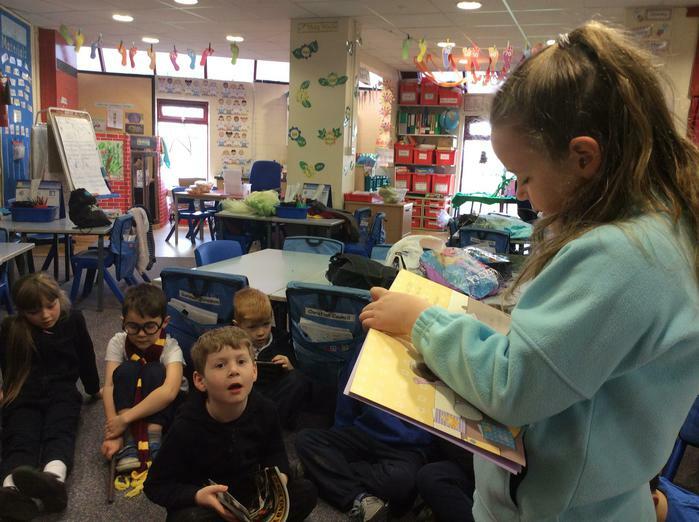 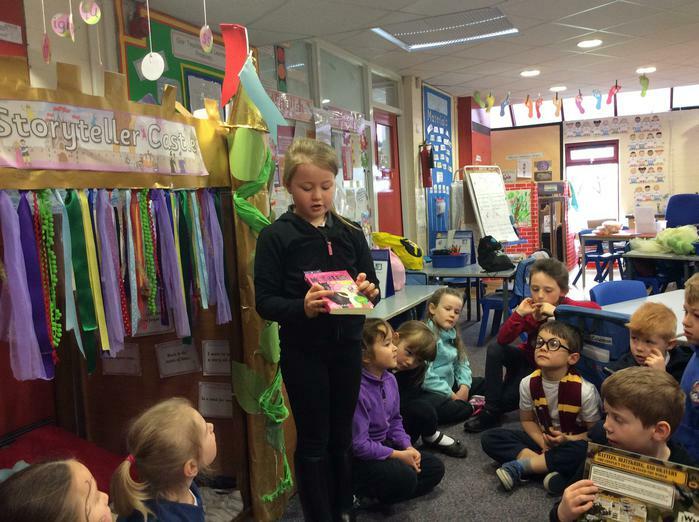 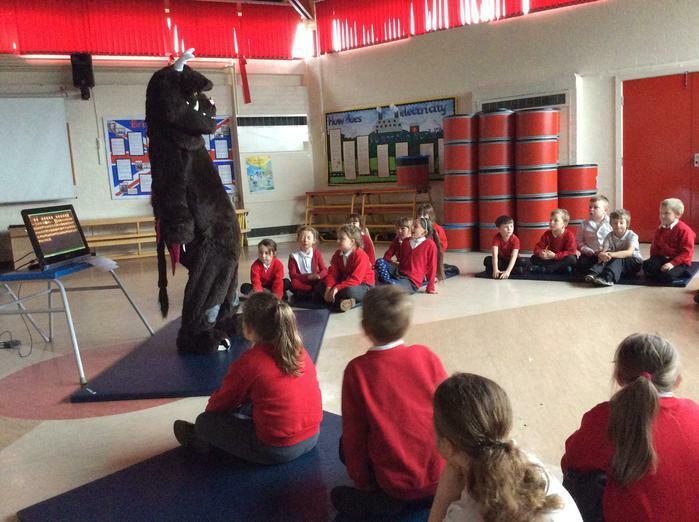 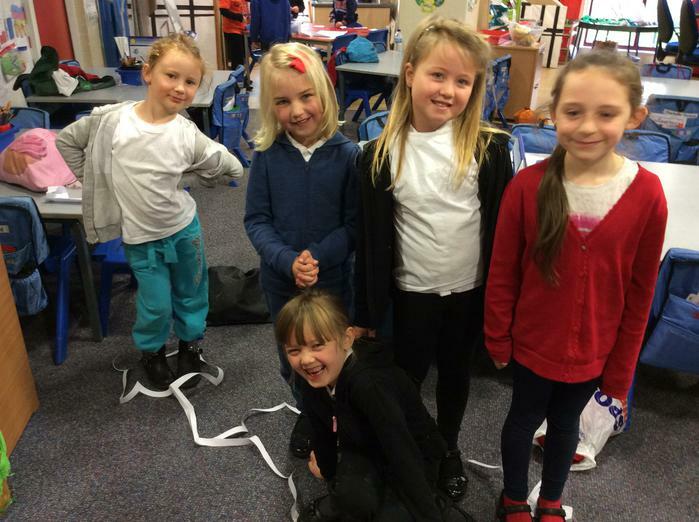 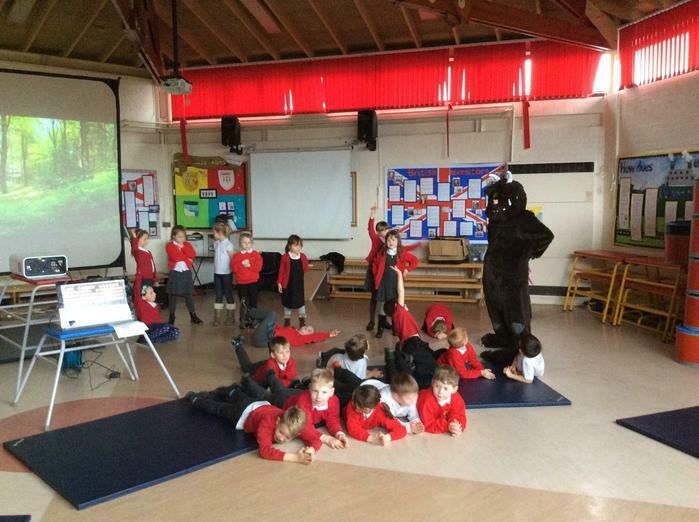 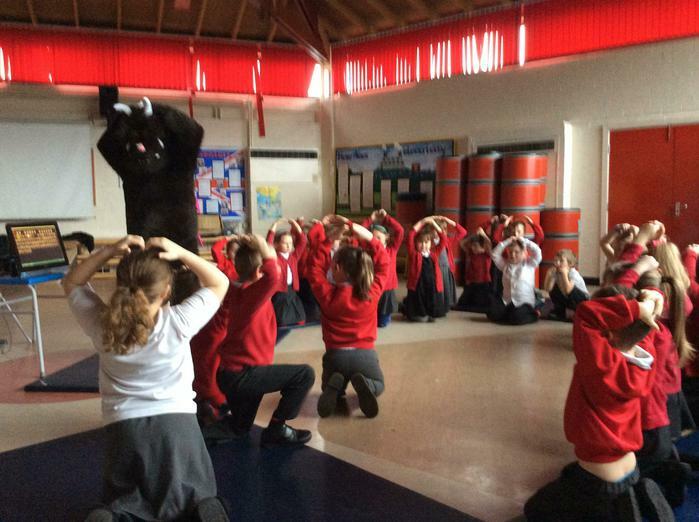 As part of the celebrations the children in Year 2 took part in a drama workshop with Simon from Stone Soup. 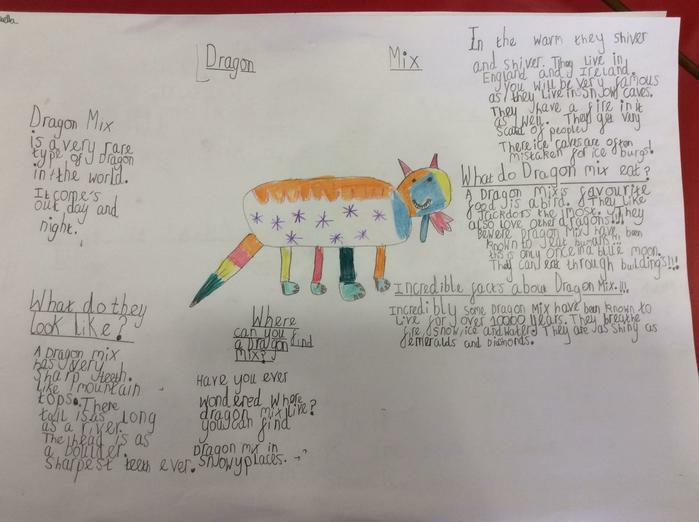 Along with Year 5, they worked hard to put together an amazing assembly on what British values mean to pupils at Millbrook and what makes our country great. 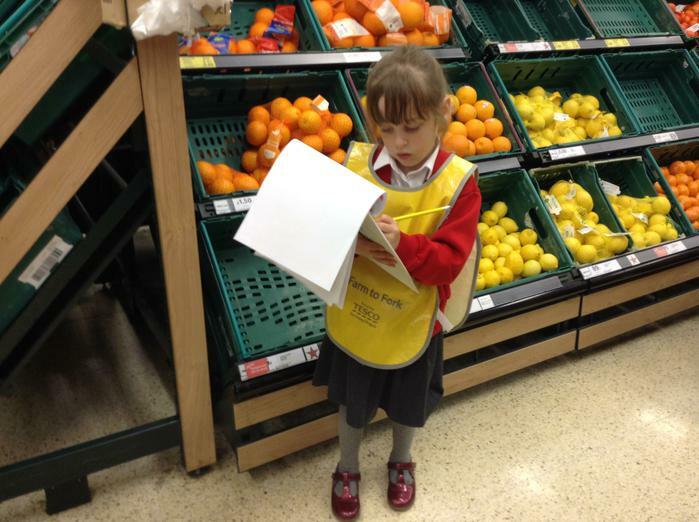 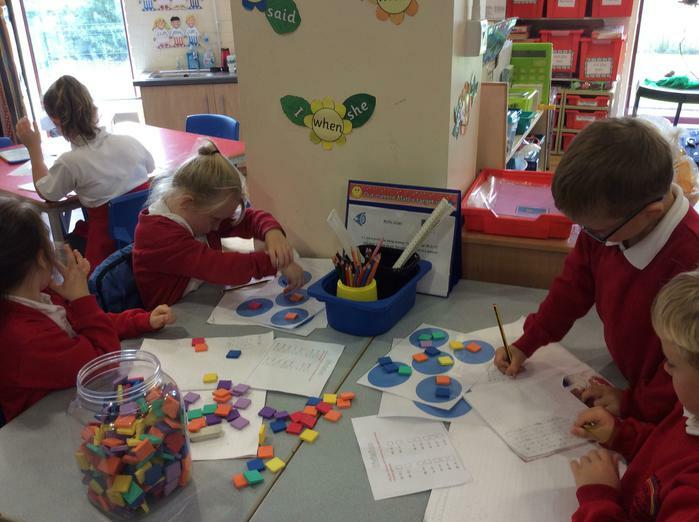 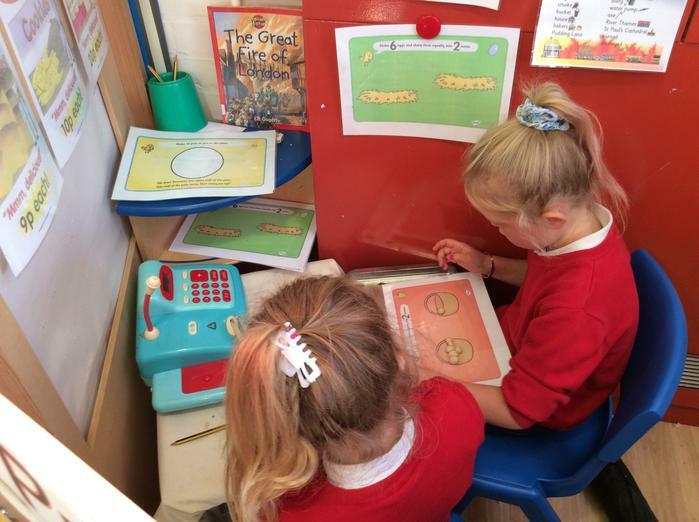 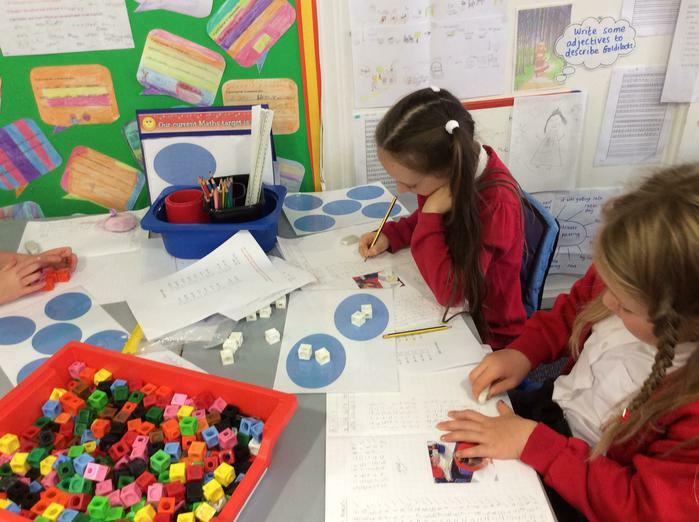 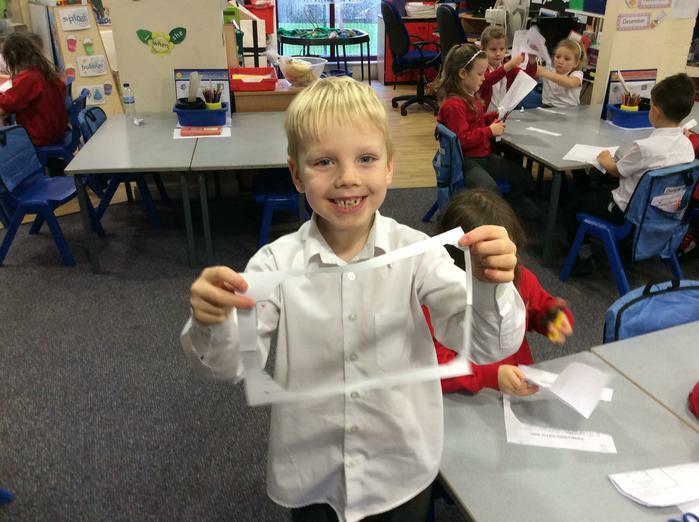 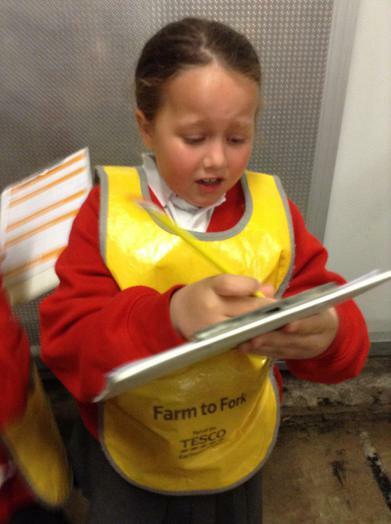 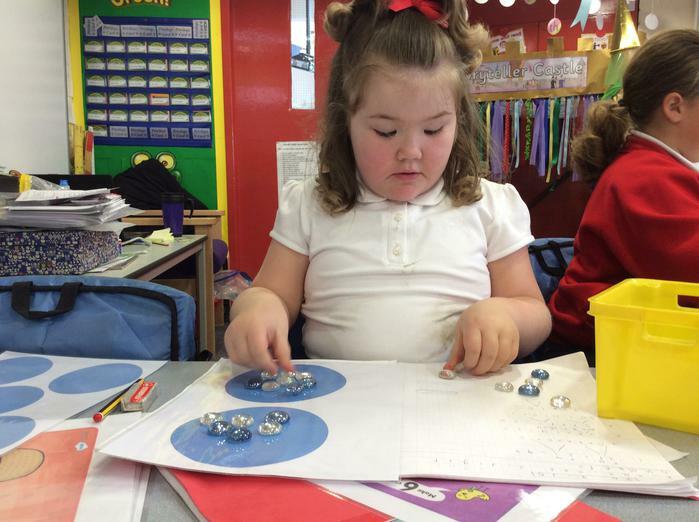 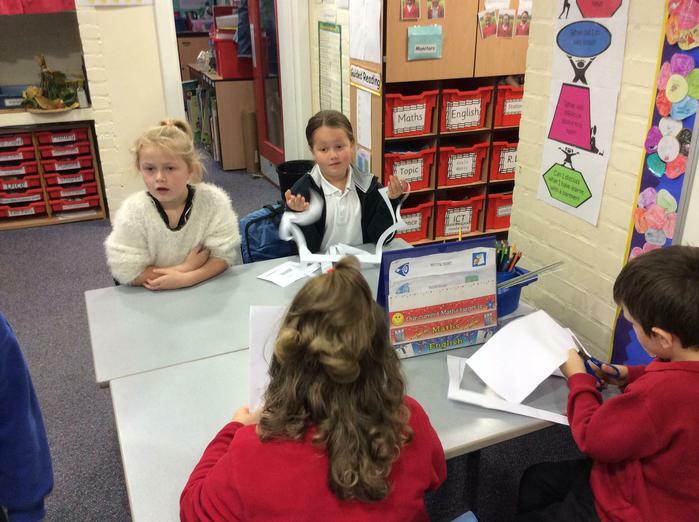 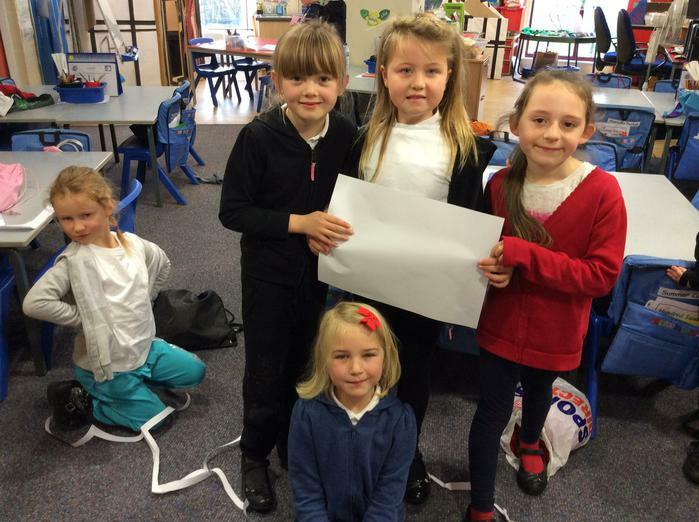 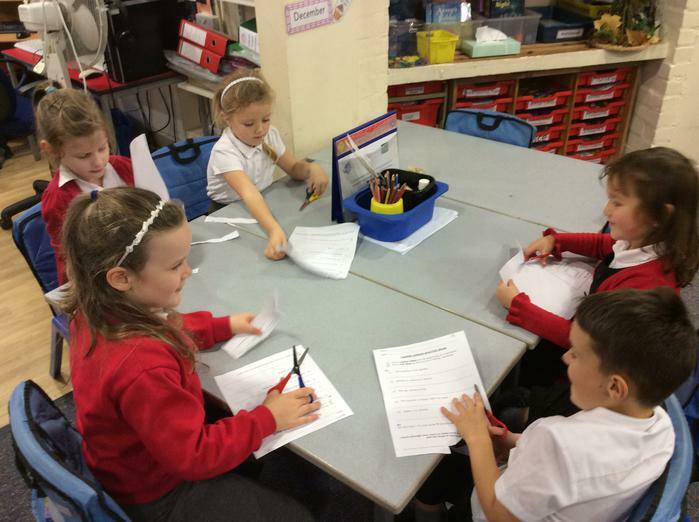 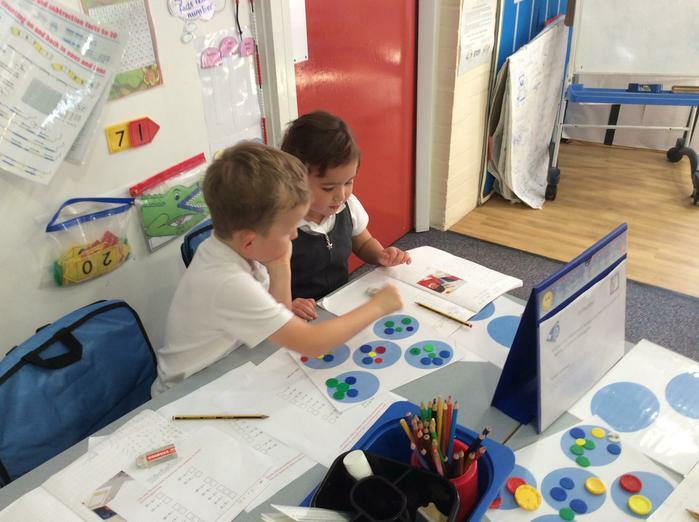 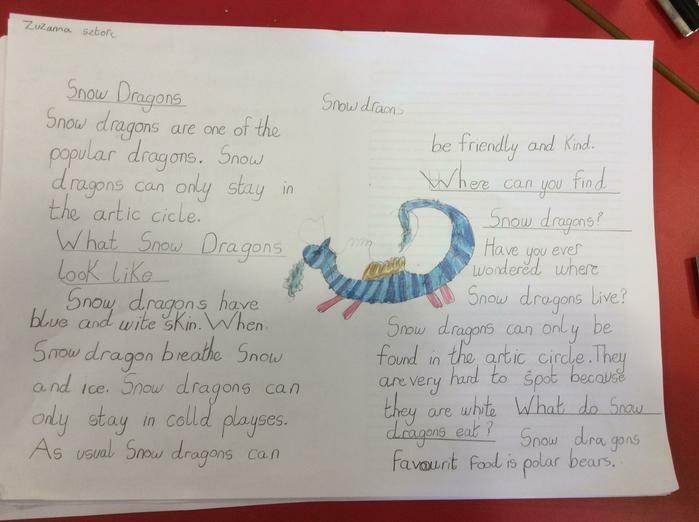 Here are a few of the fantastic reports Year 2 completed in their independent writing. 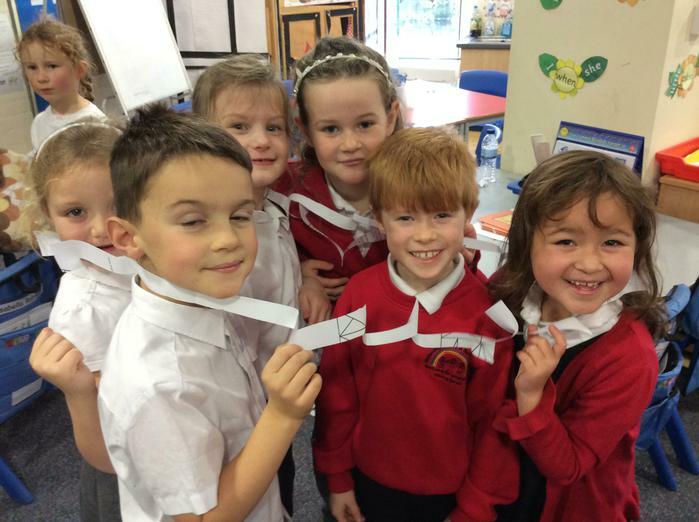 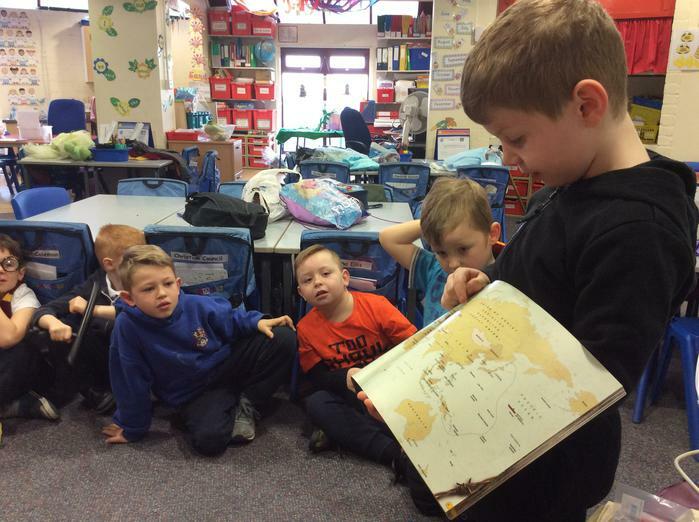 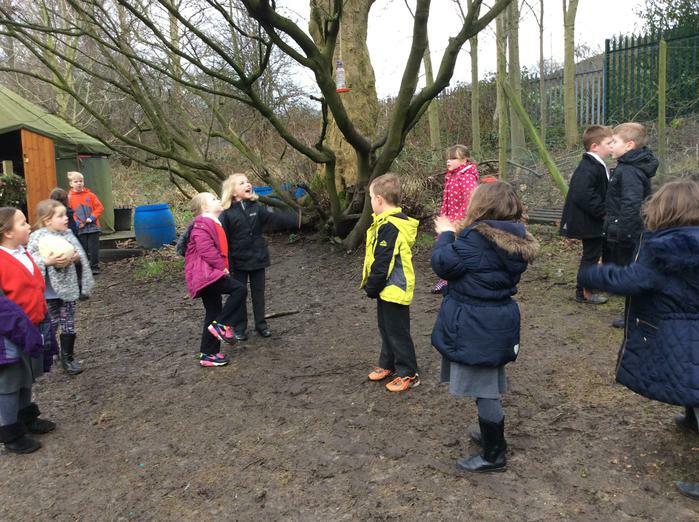 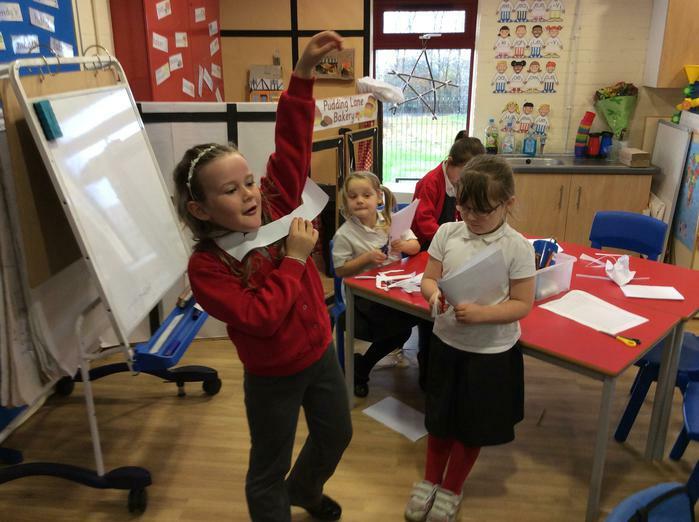 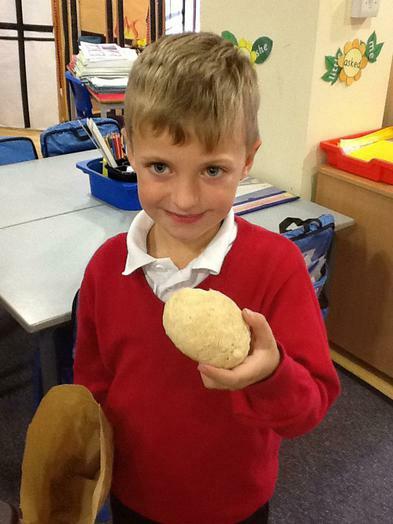 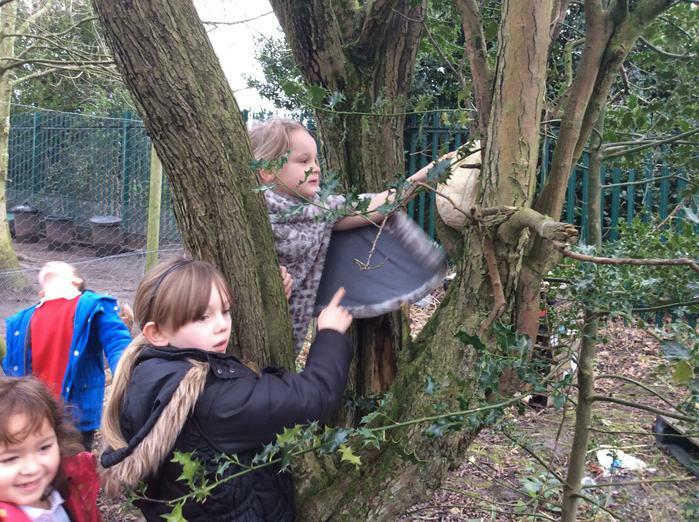 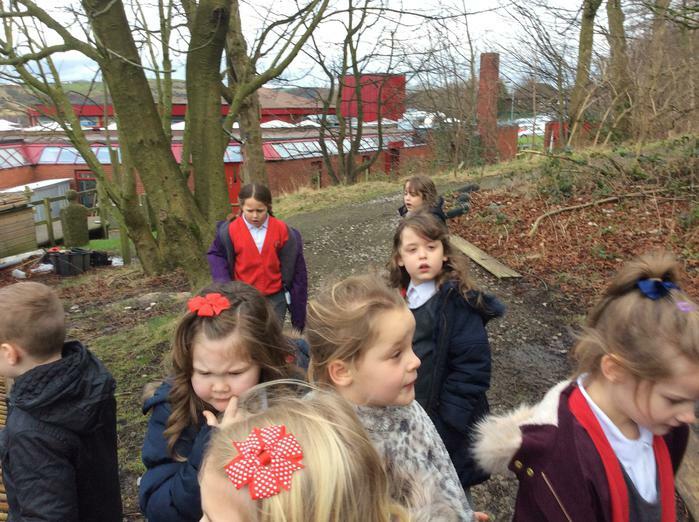 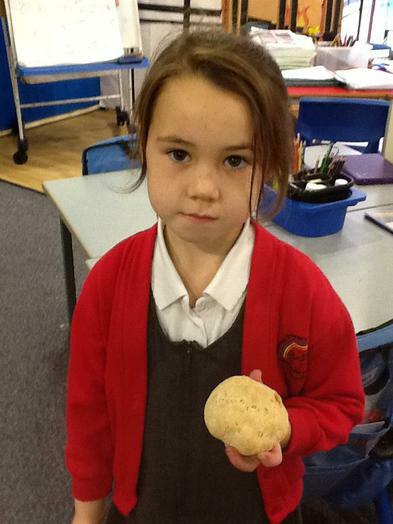 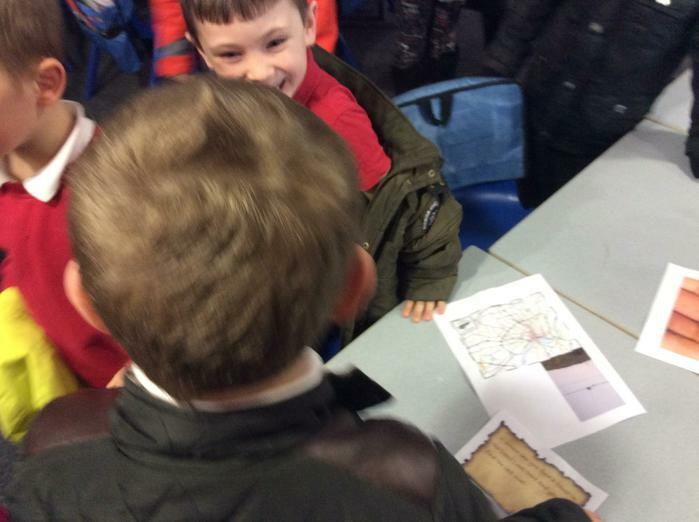 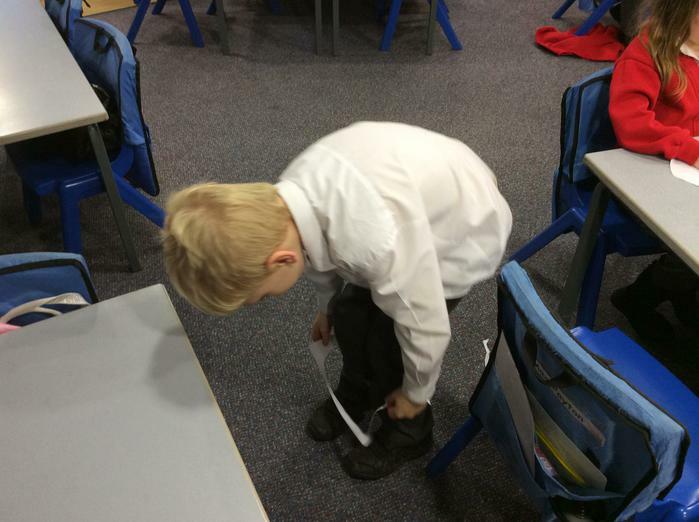 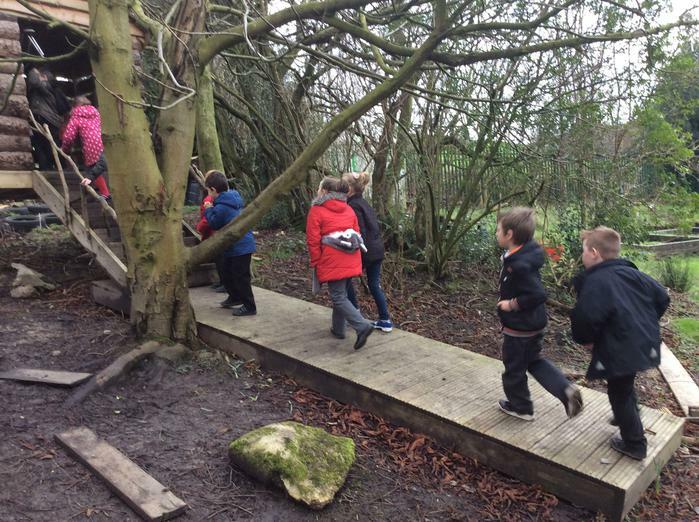 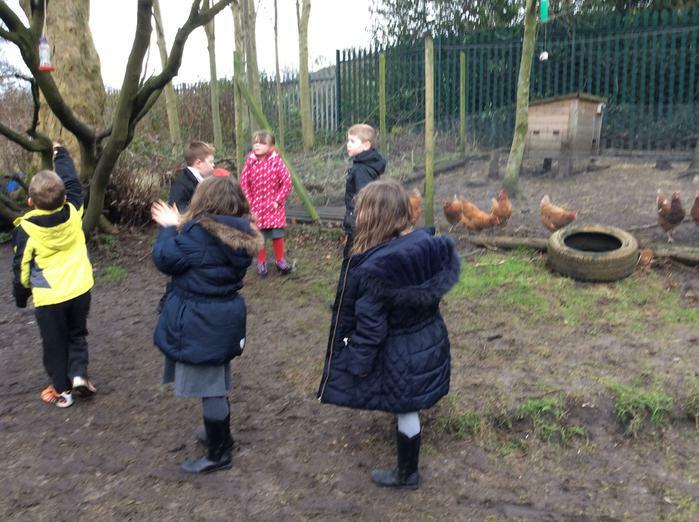 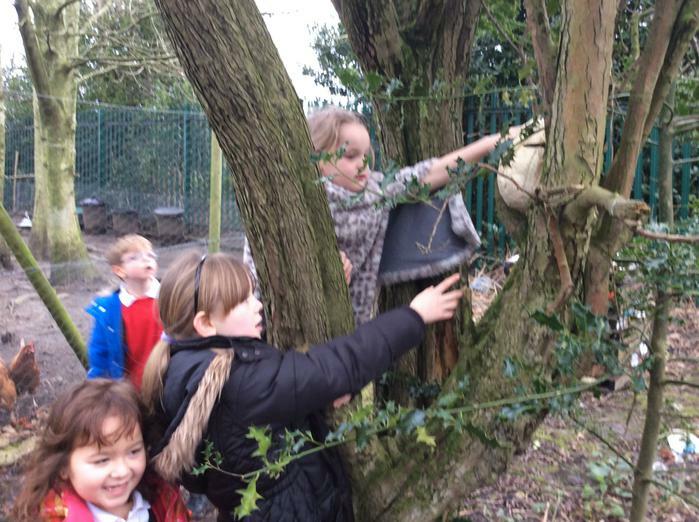 We discovered some clues in our class room which lead us on a trail to find a dragon's egg. 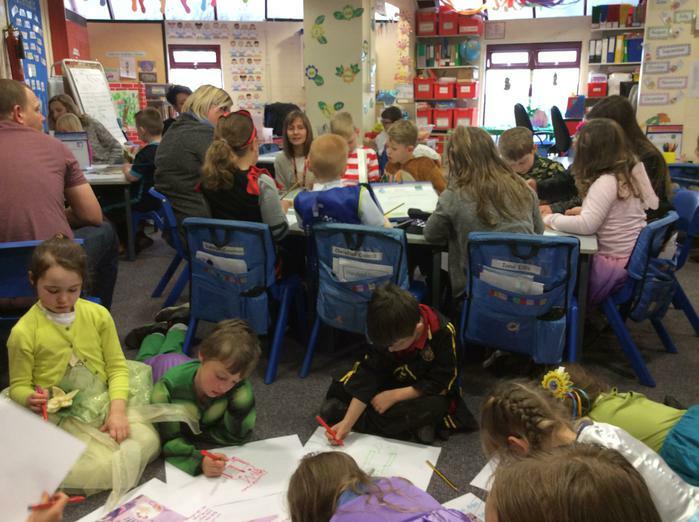 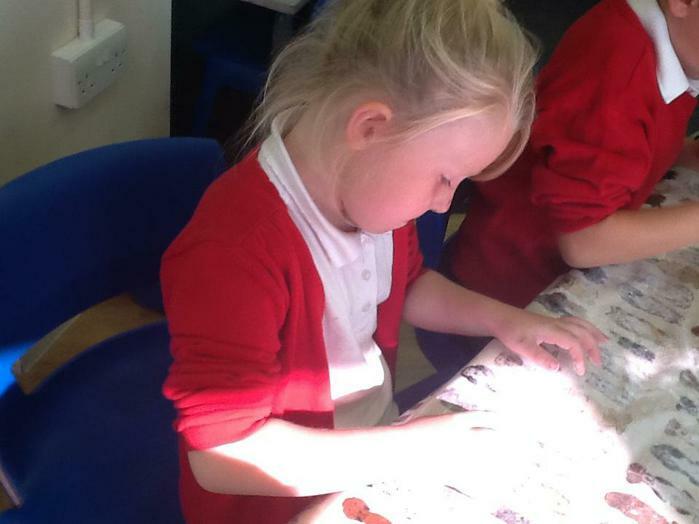 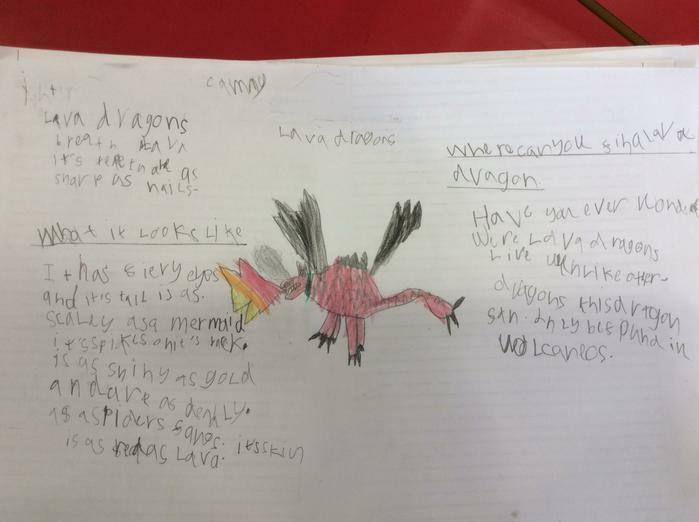 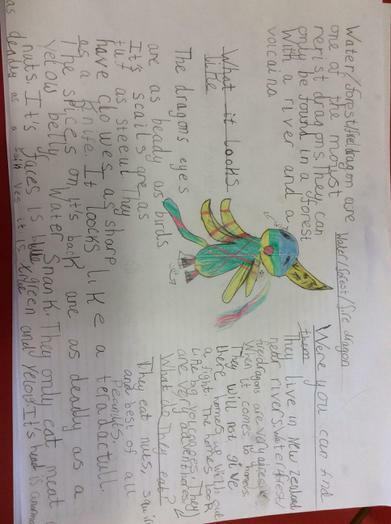 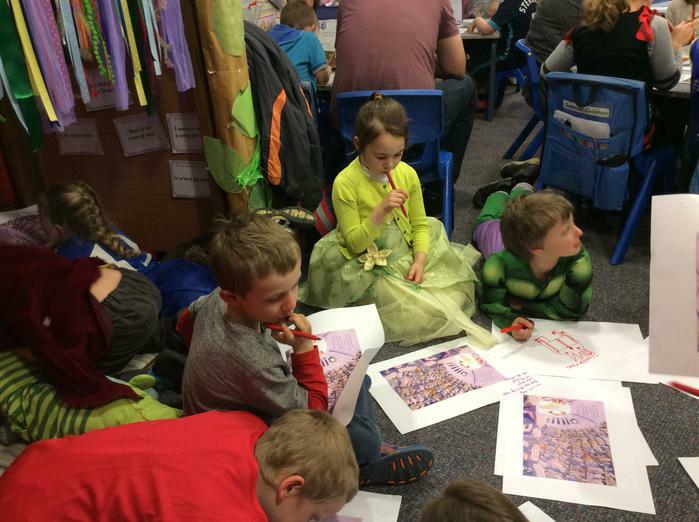 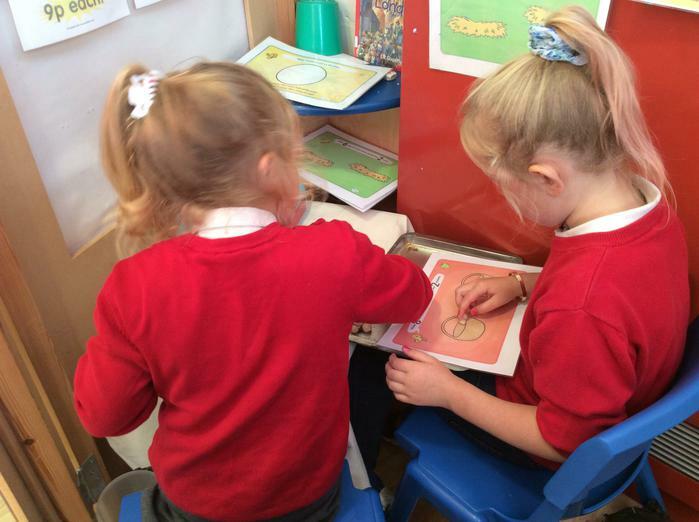 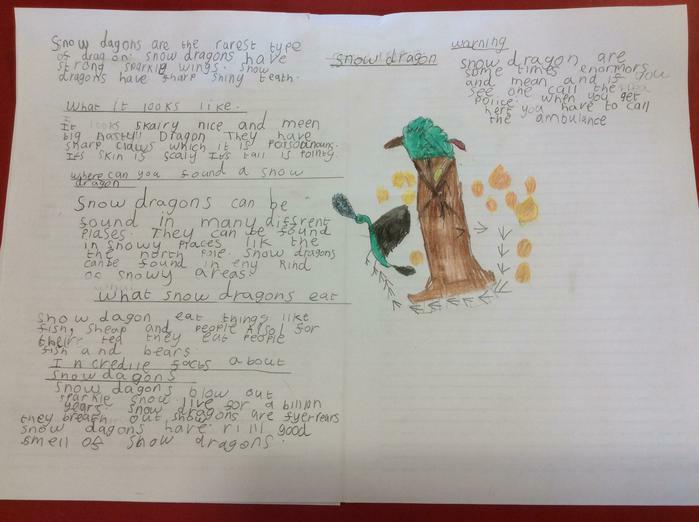 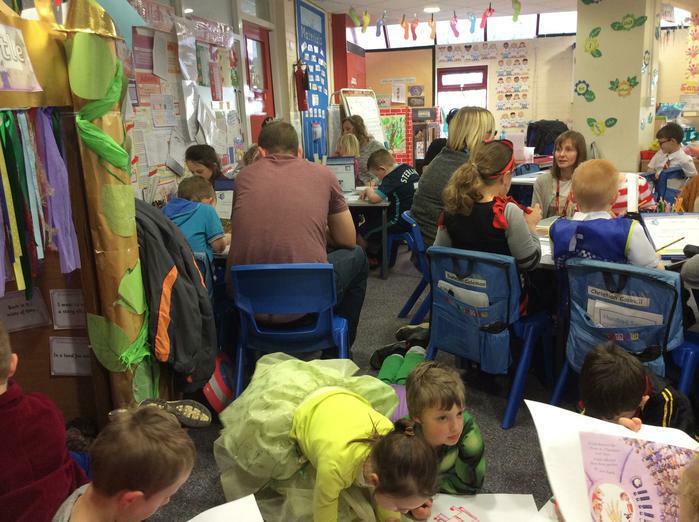 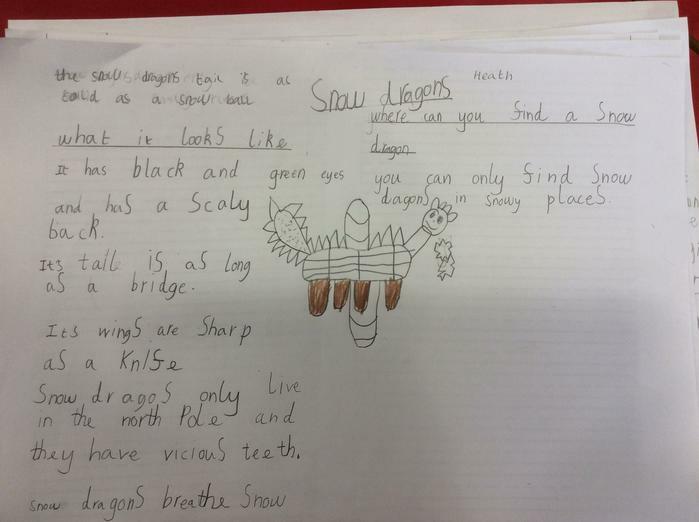 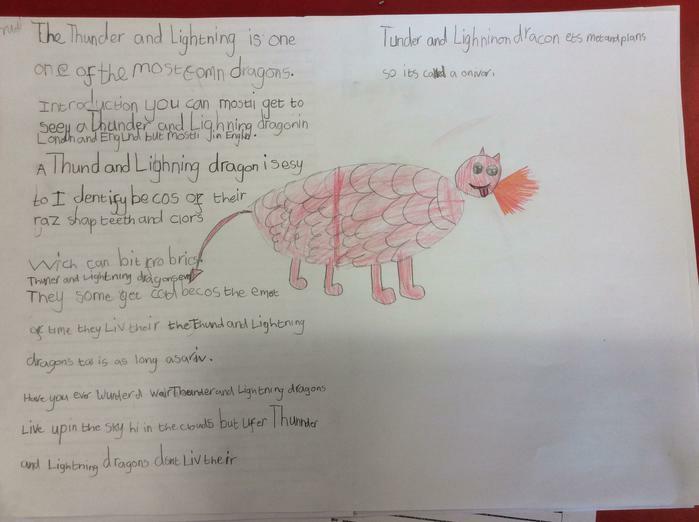 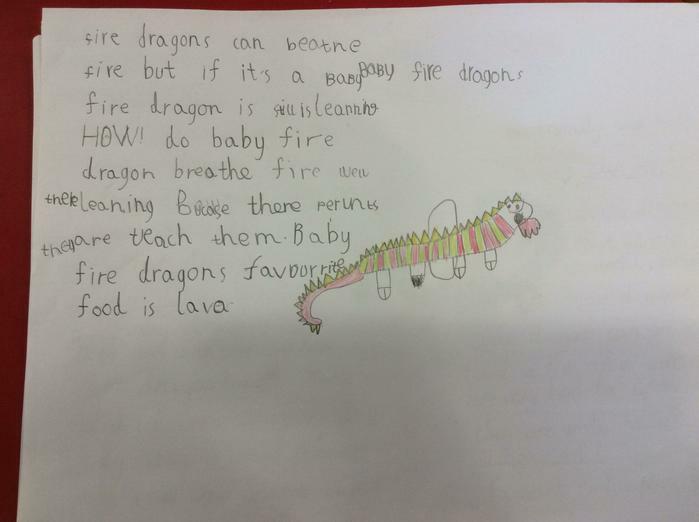 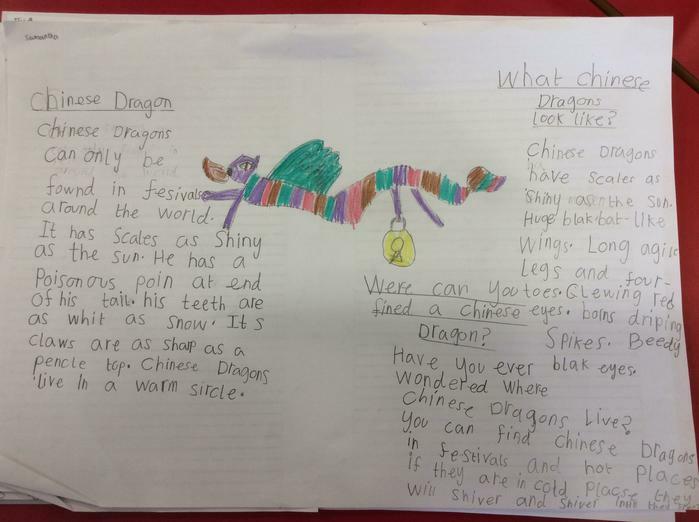 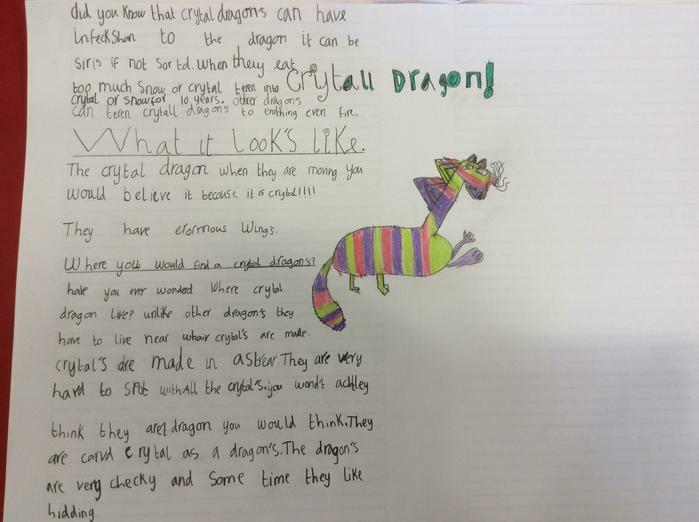 Check back here soon, to see some of the fantastic writing we have done about dragons! 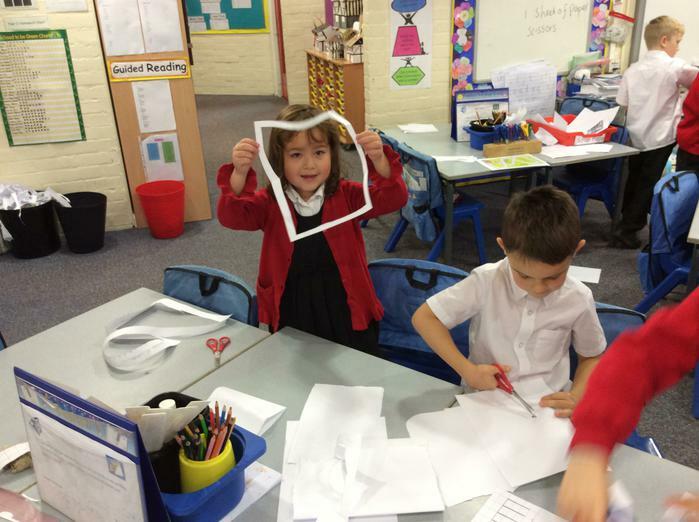 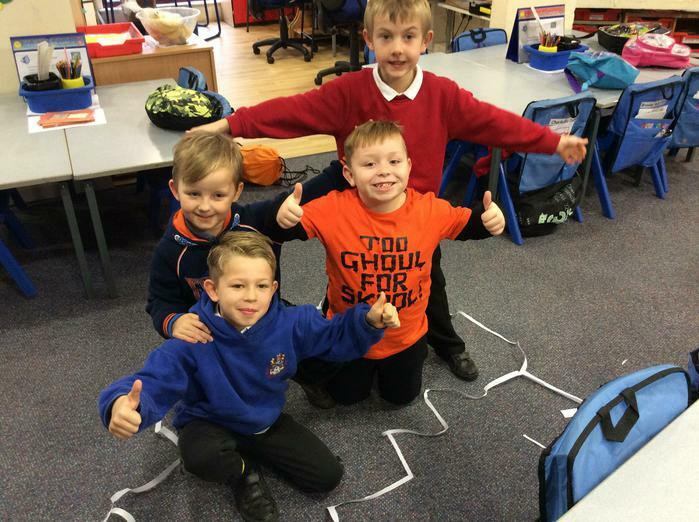 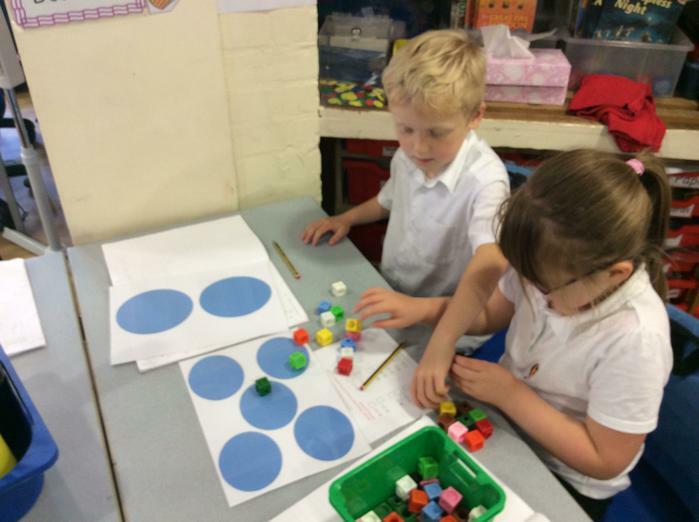 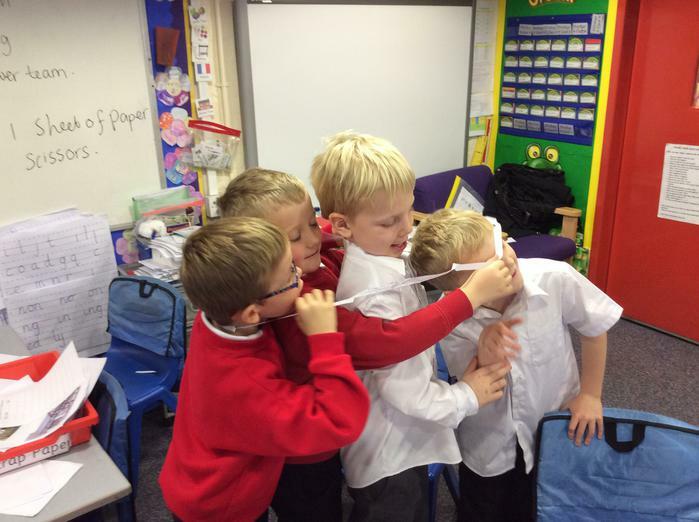 On problem solving day, Year 2 were set the challenge of making a hoop big enough for a group of 5 people to stand in, using only one piece of A4 paper and a pair of scissors. 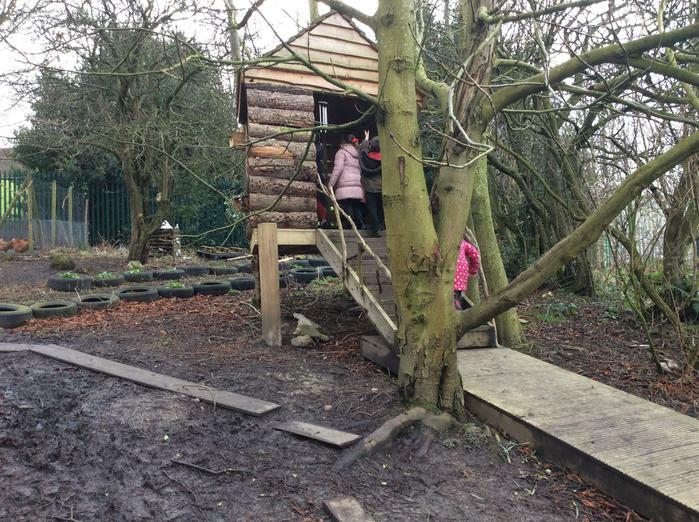 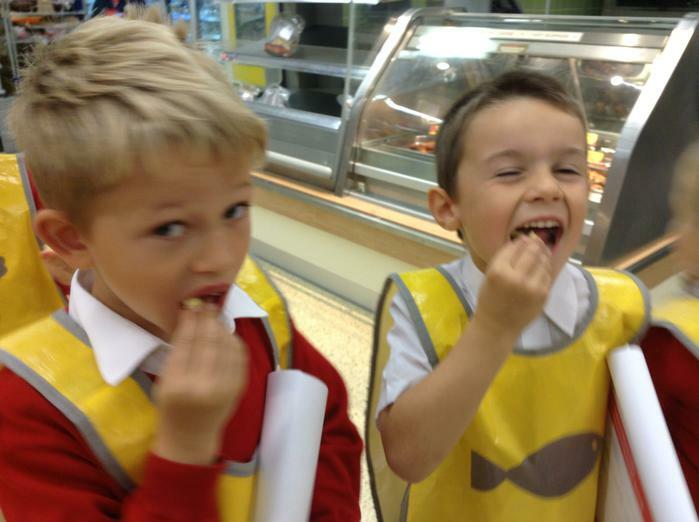 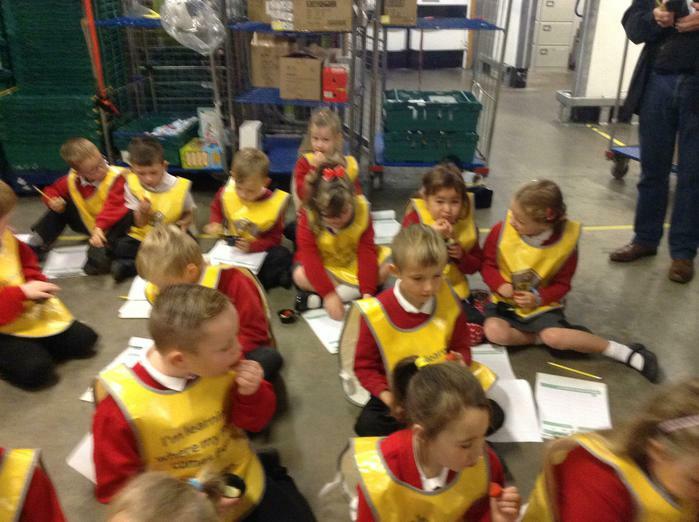 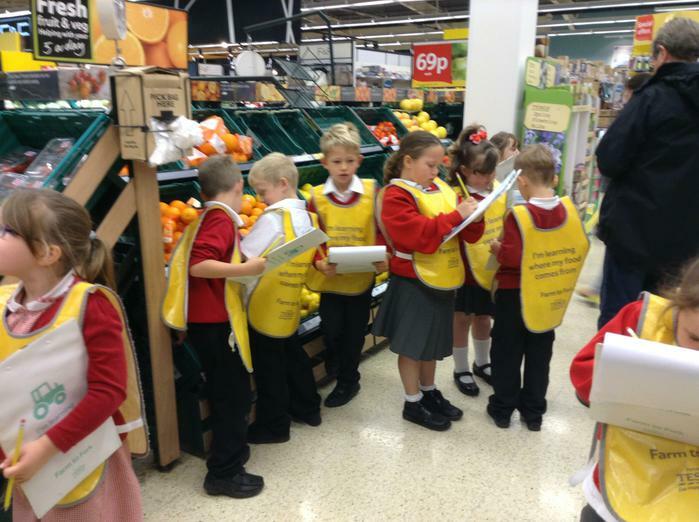 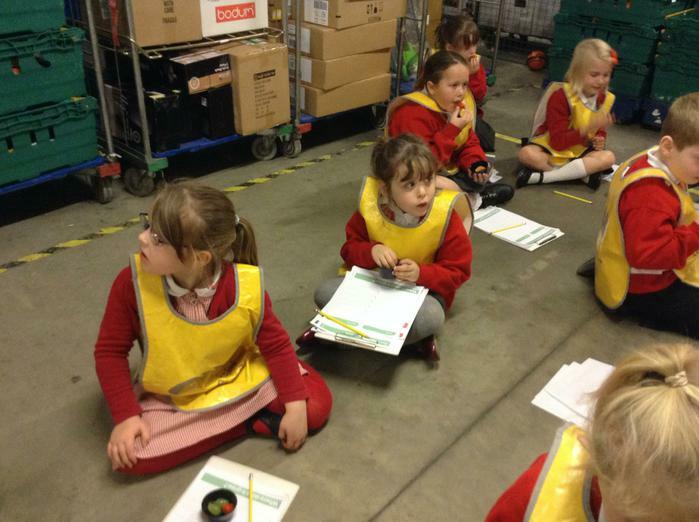 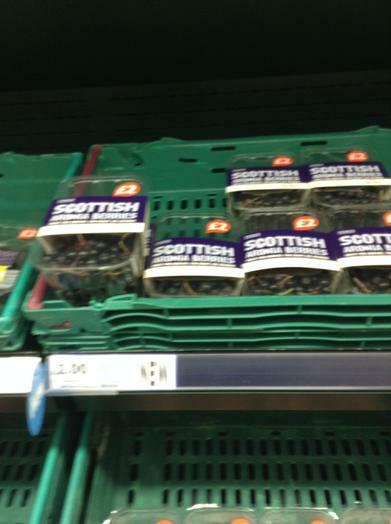 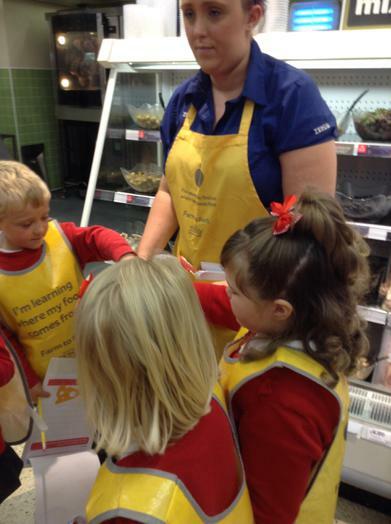 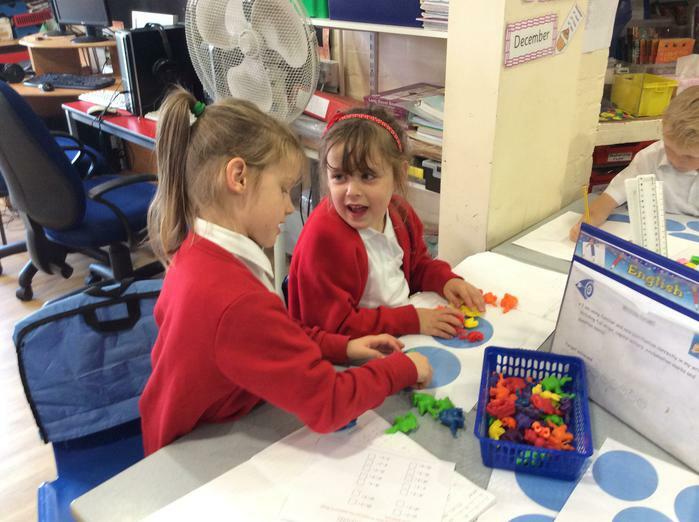 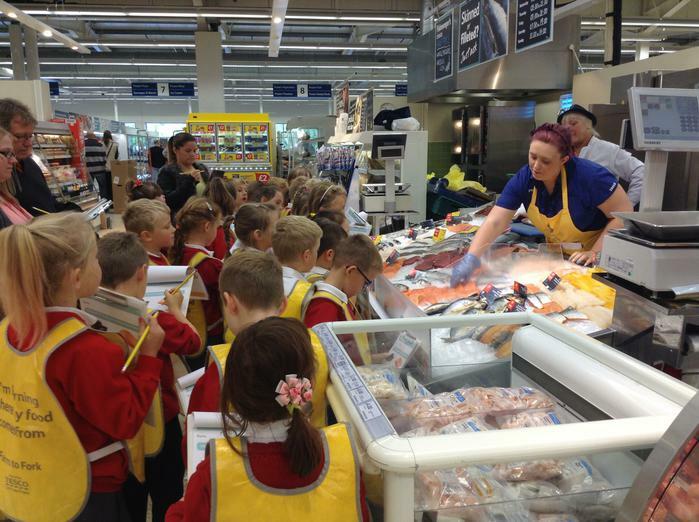 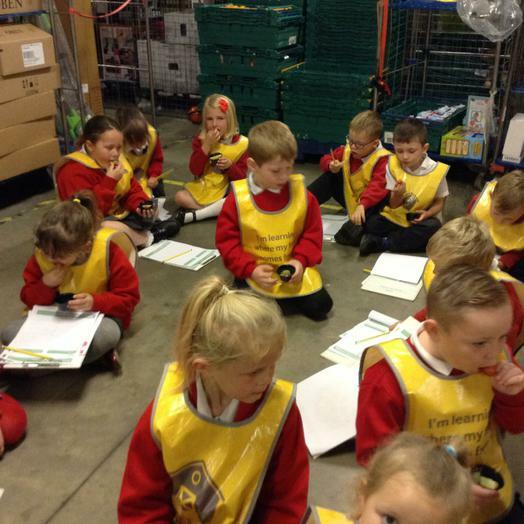 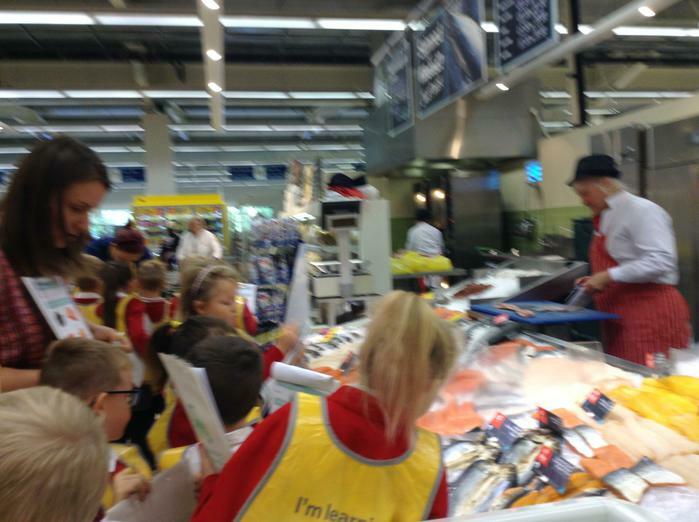 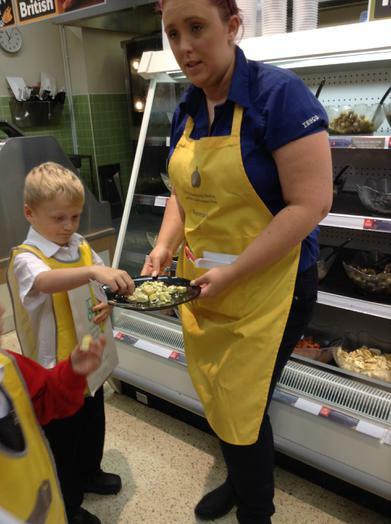 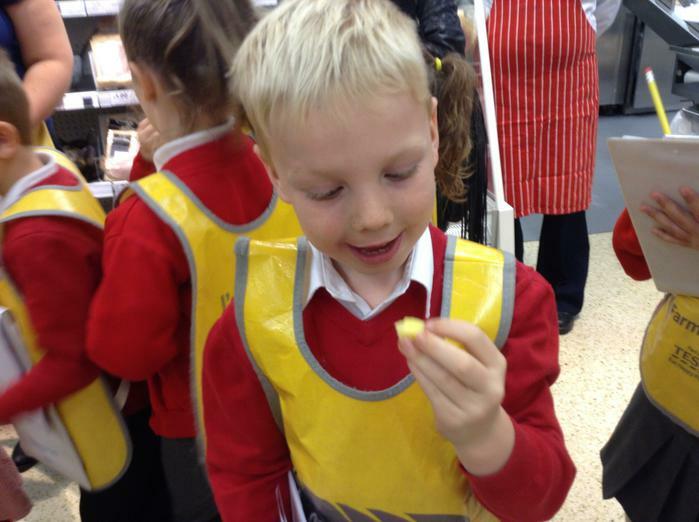 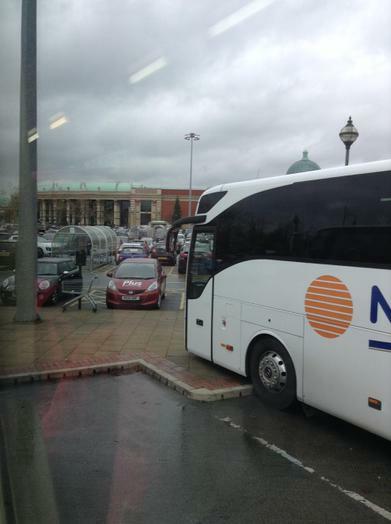 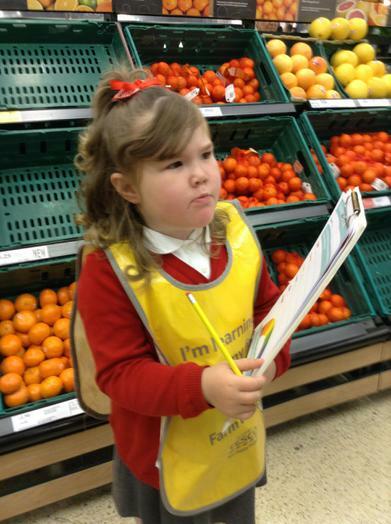 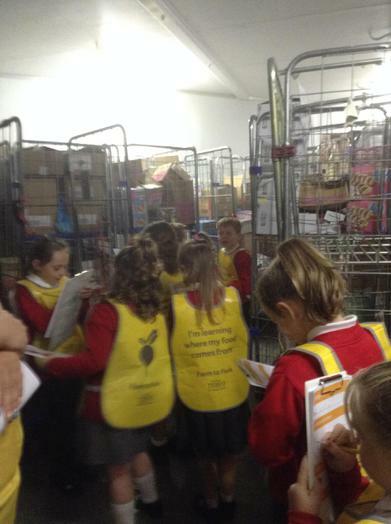 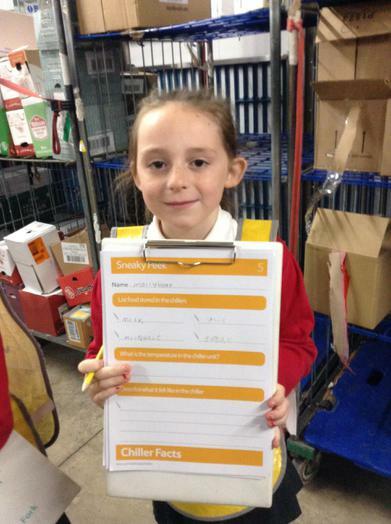 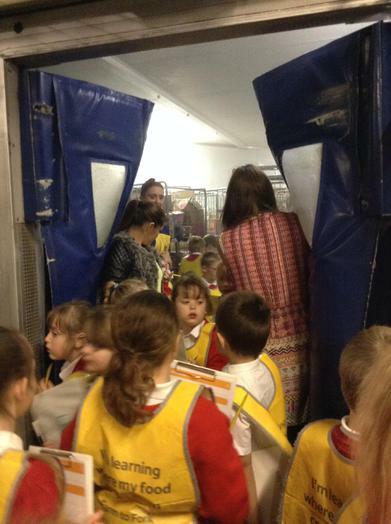 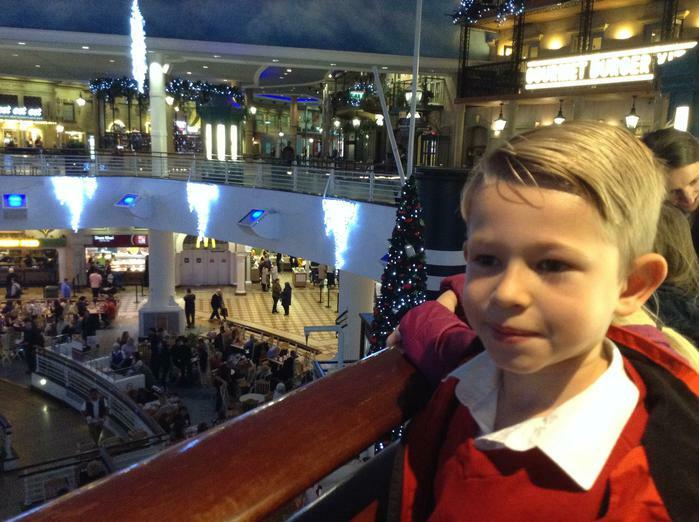 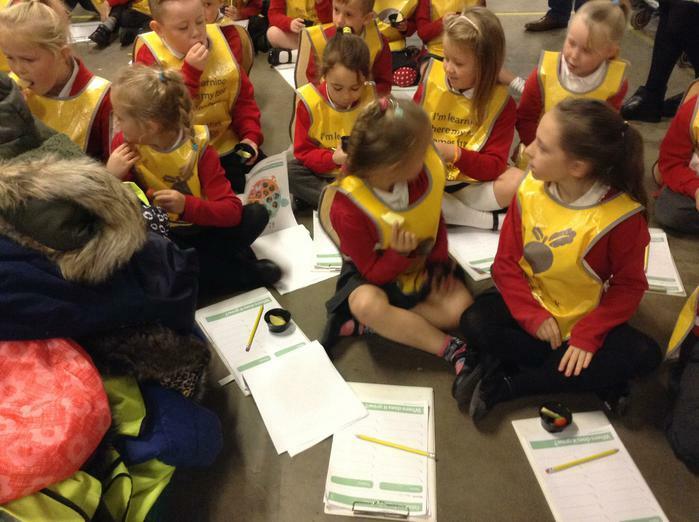 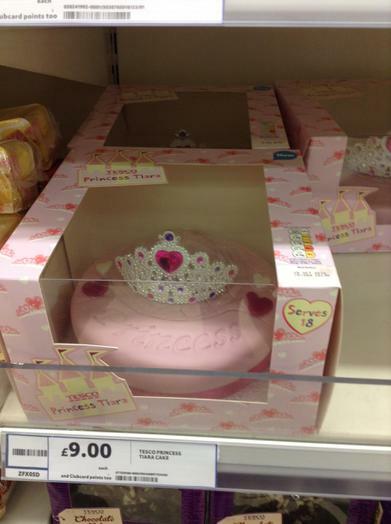 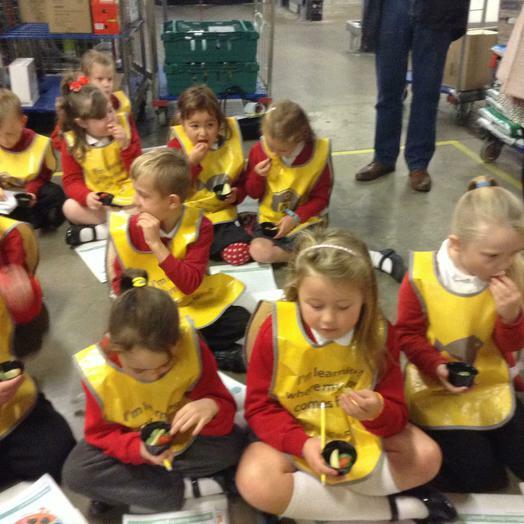 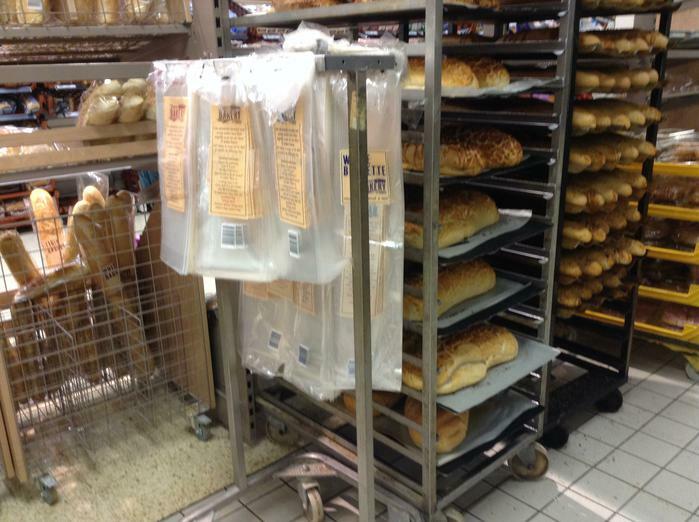 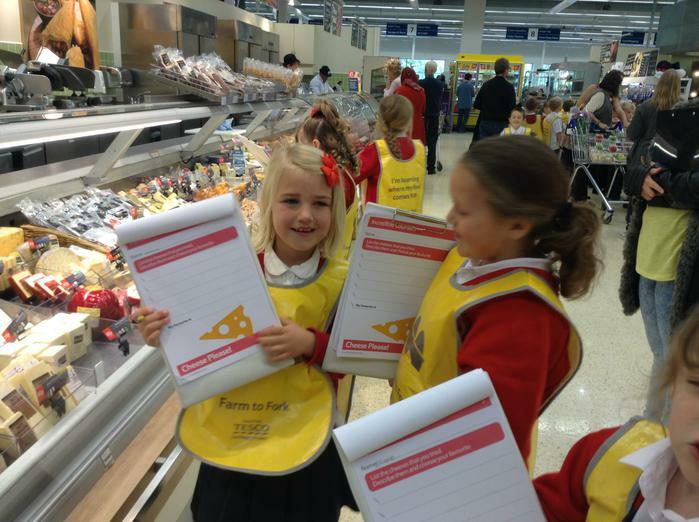 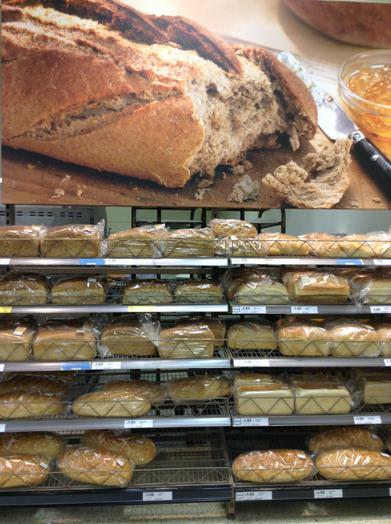 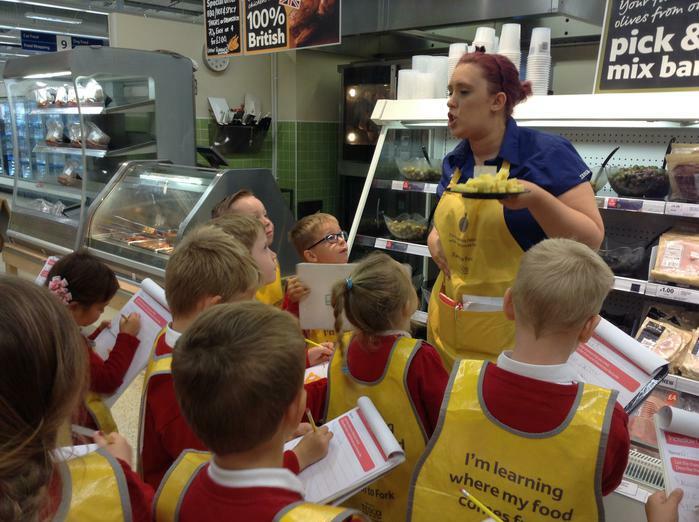 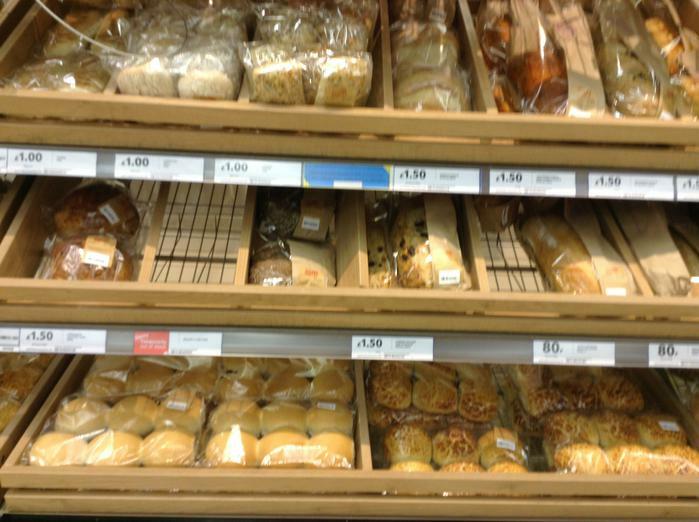 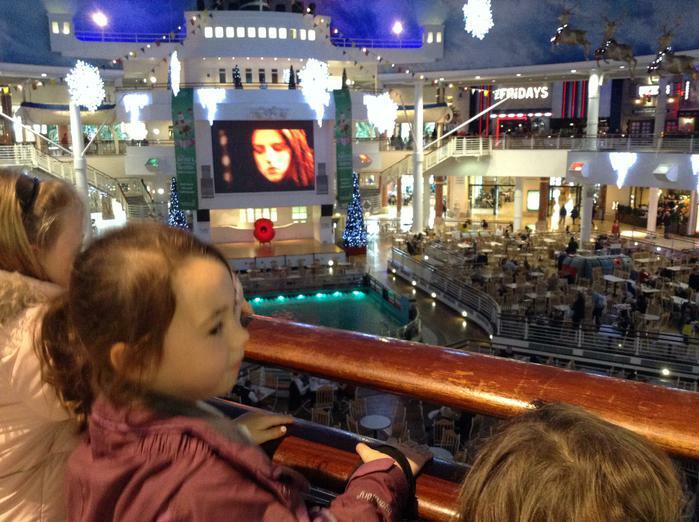 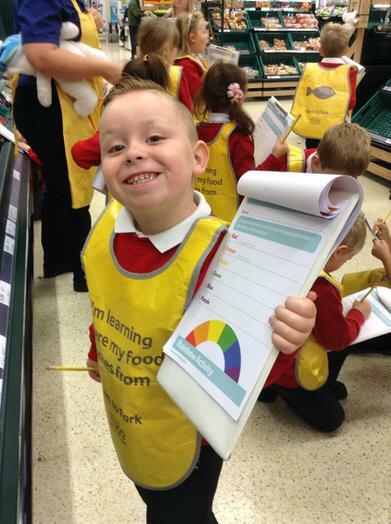 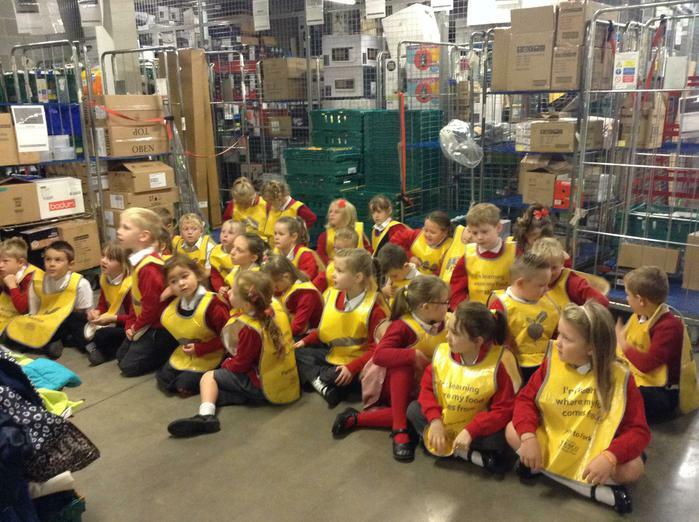 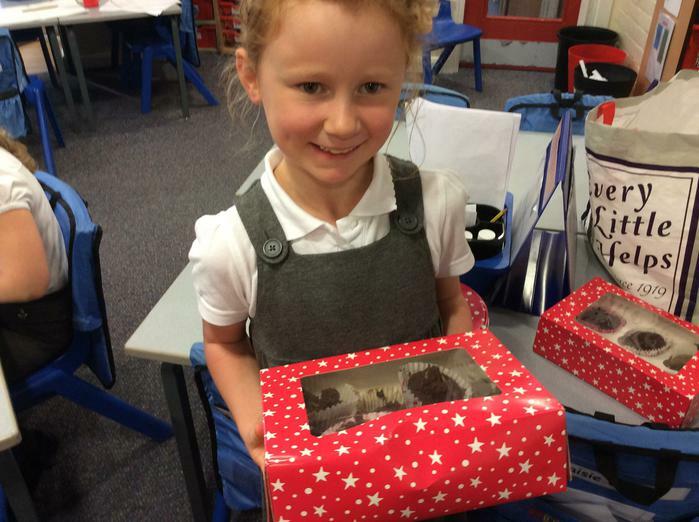 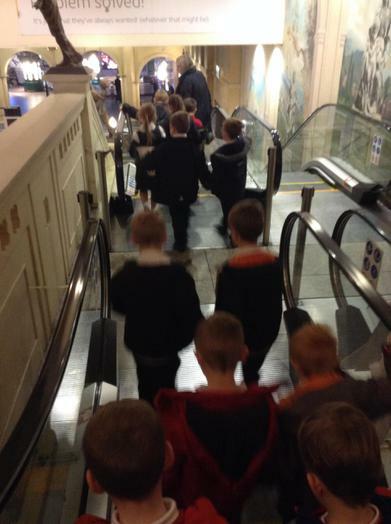 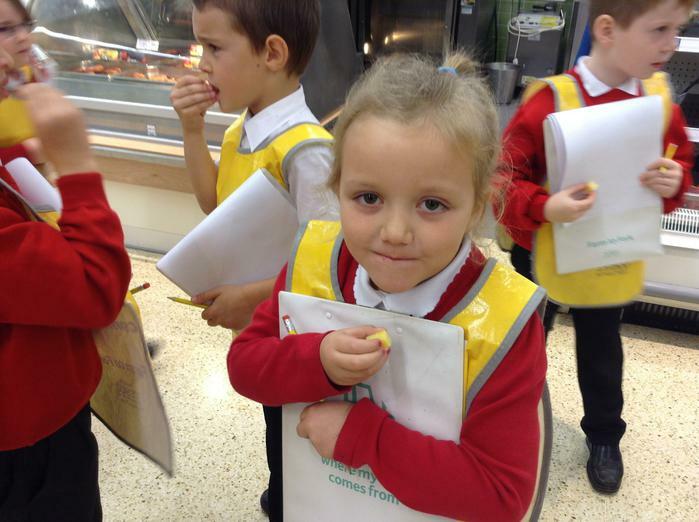 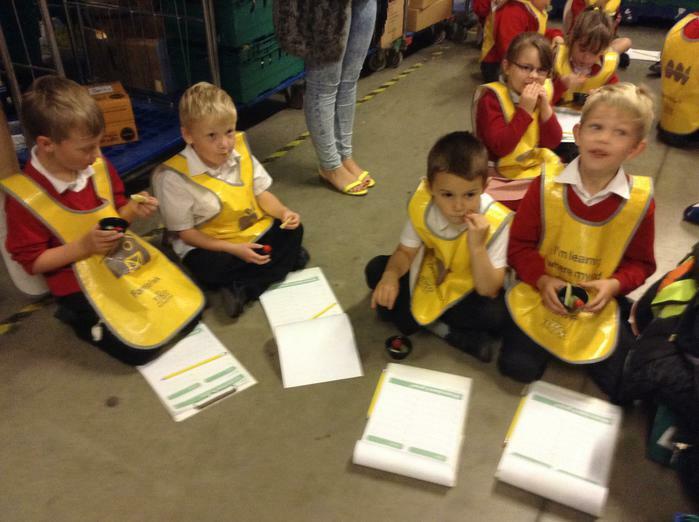 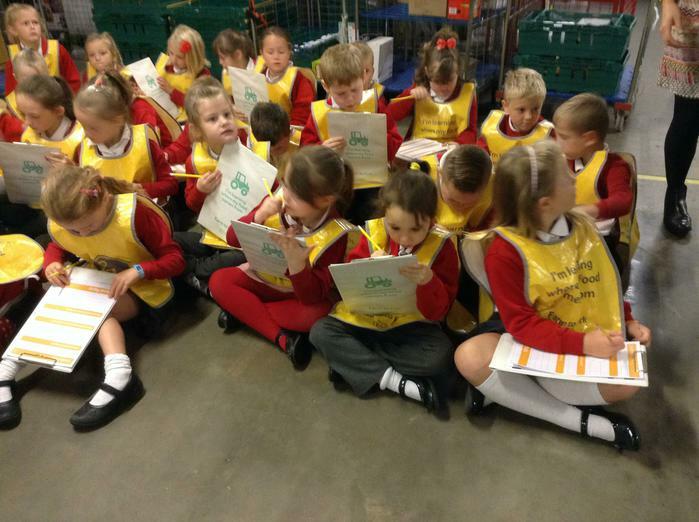 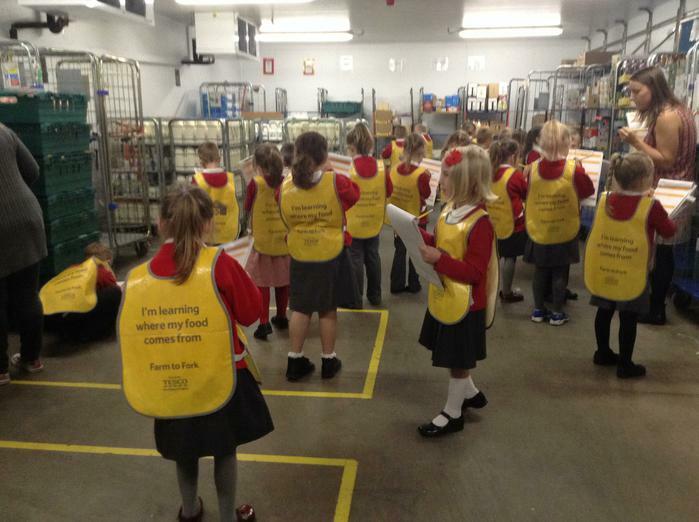 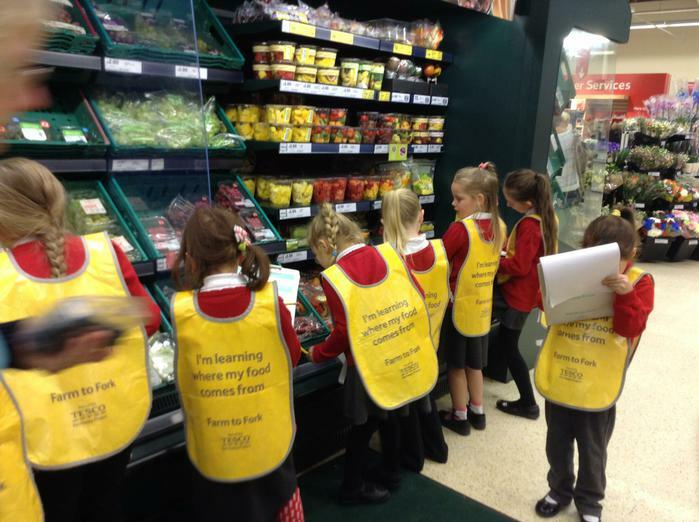 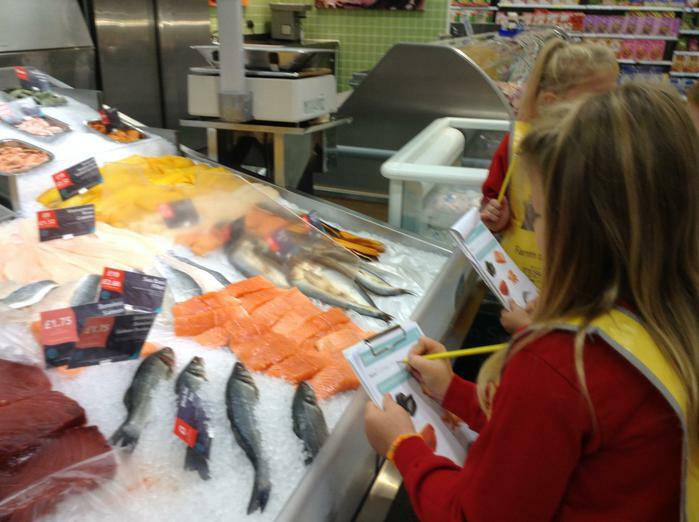 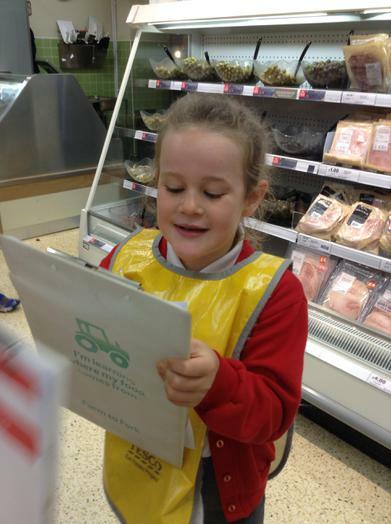 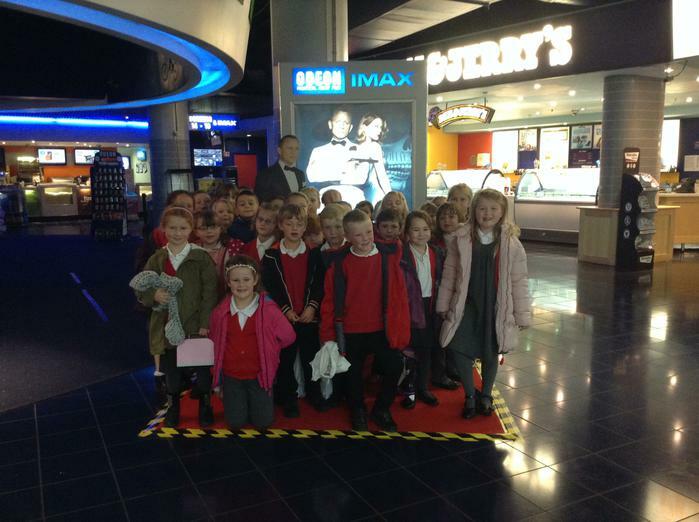 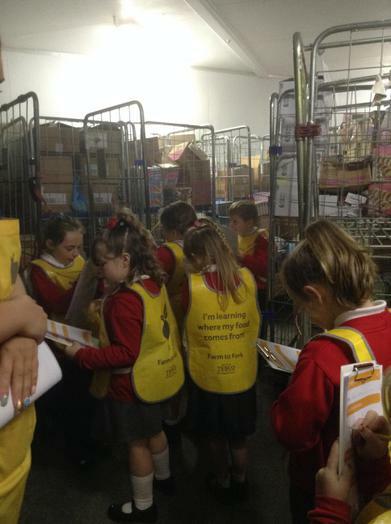 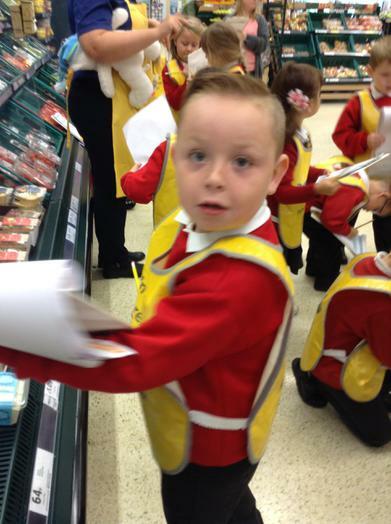 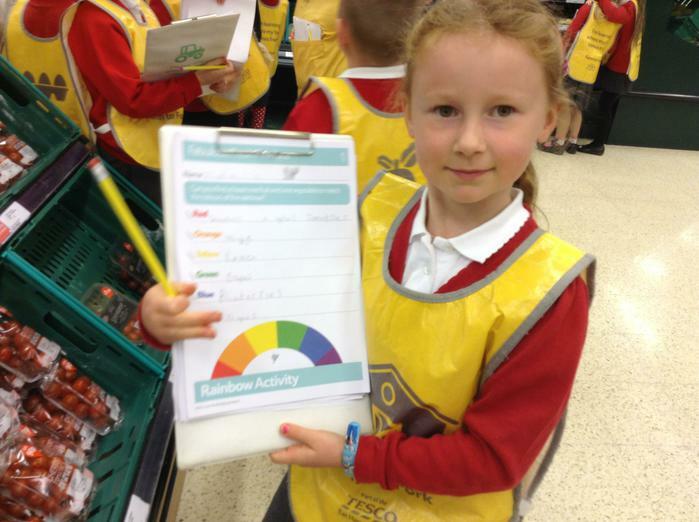 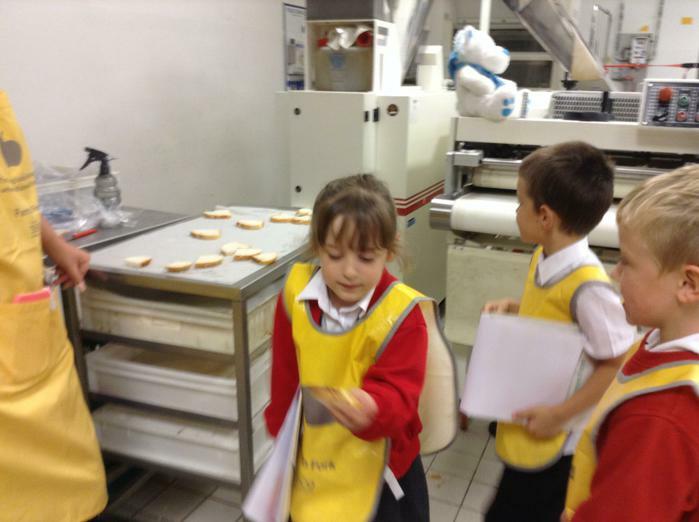 Have a look at our photos to see how we got on! 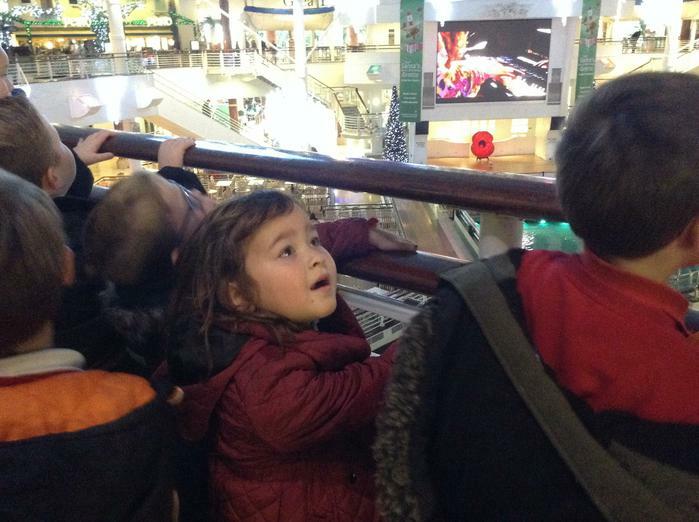 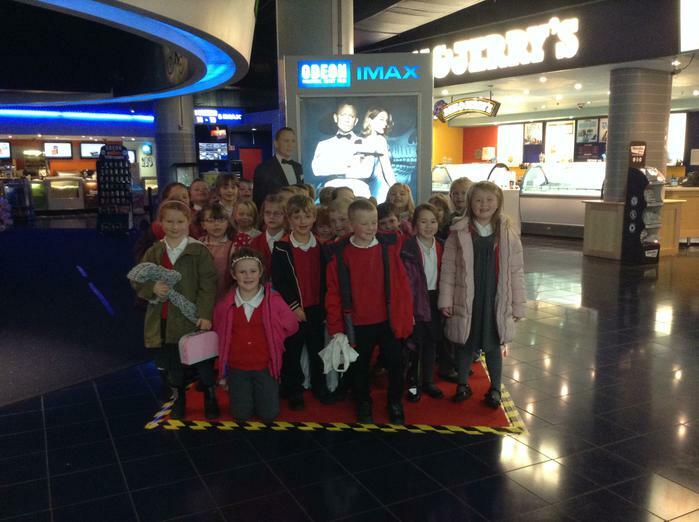 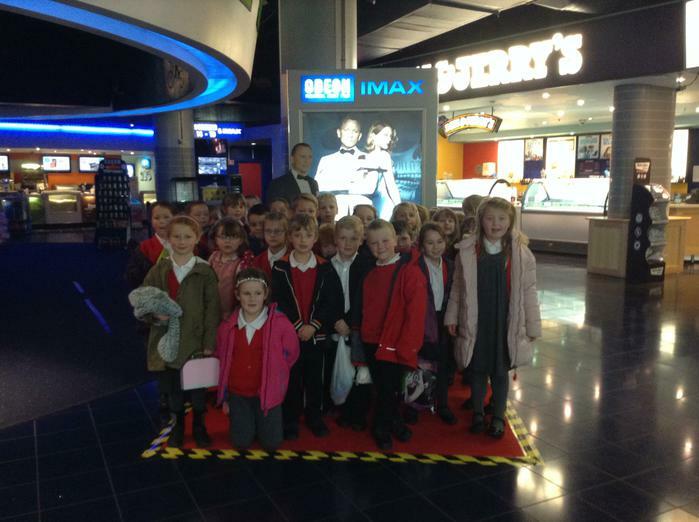 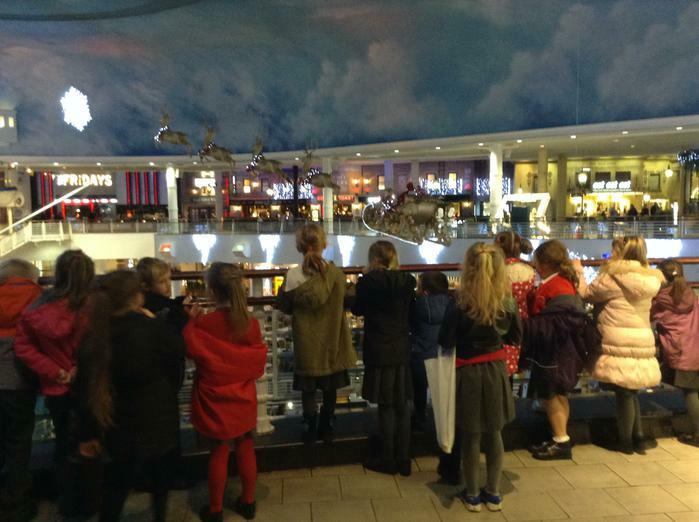 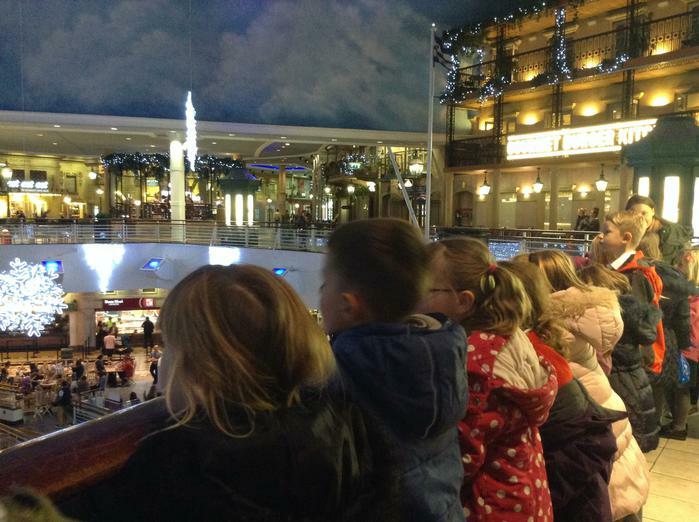 Year 2 - waiting excitedly to see the reindeer in our Christmas jumpers! 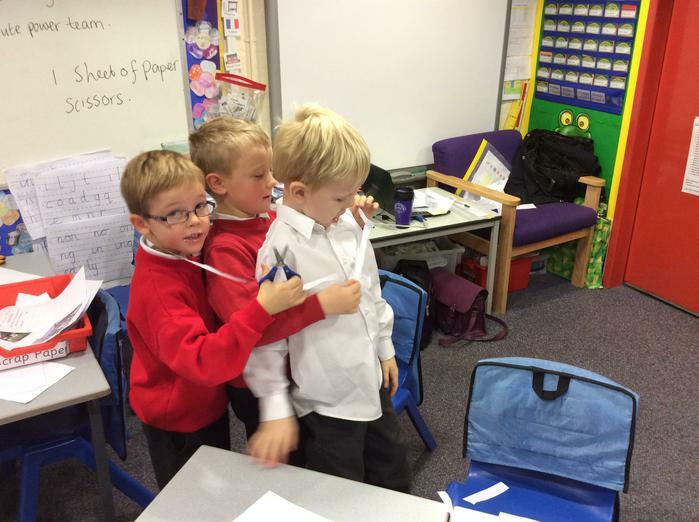 Watch our video to find out what we learnt from our visitor from the St John's ambulance service. 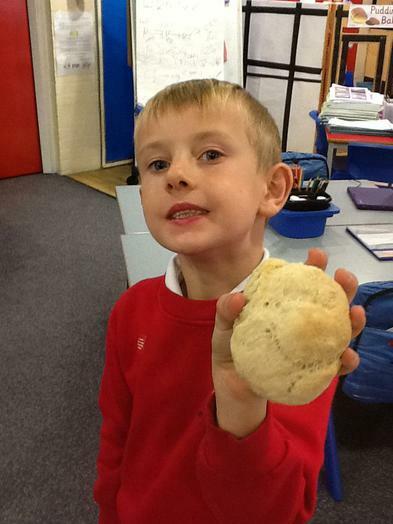 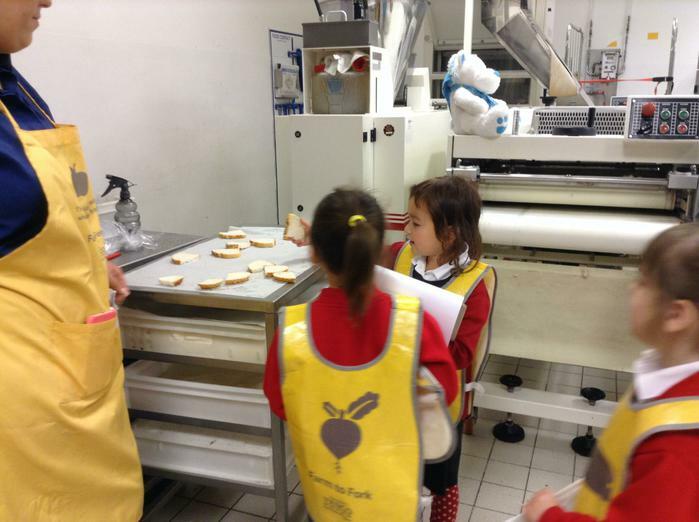 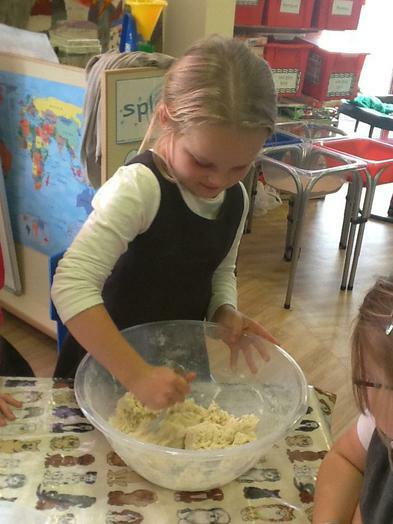 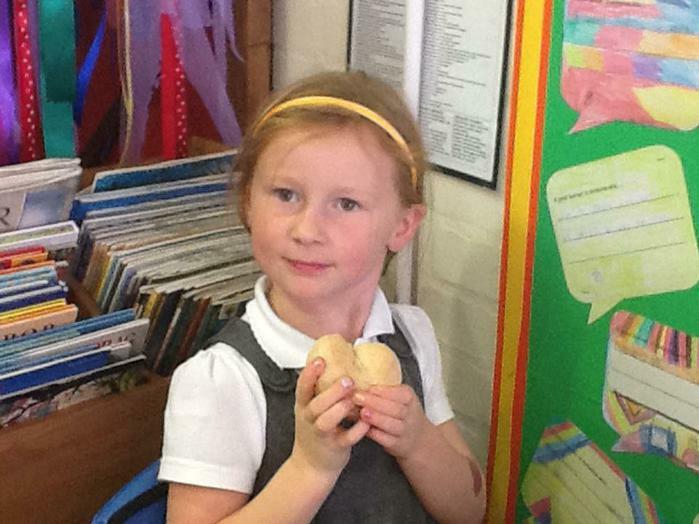 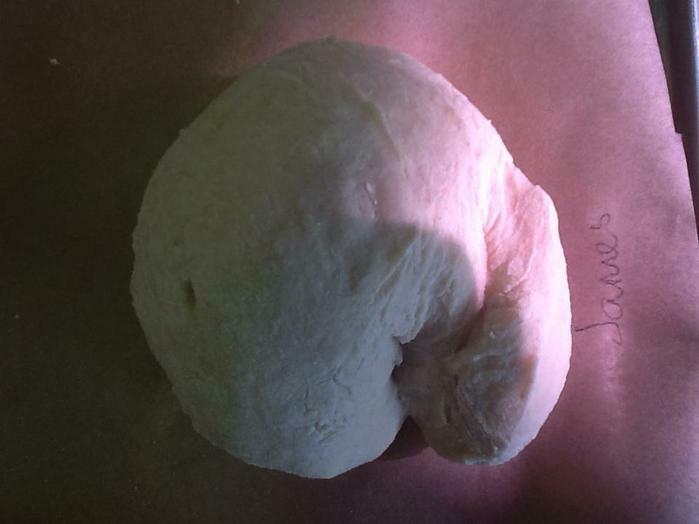 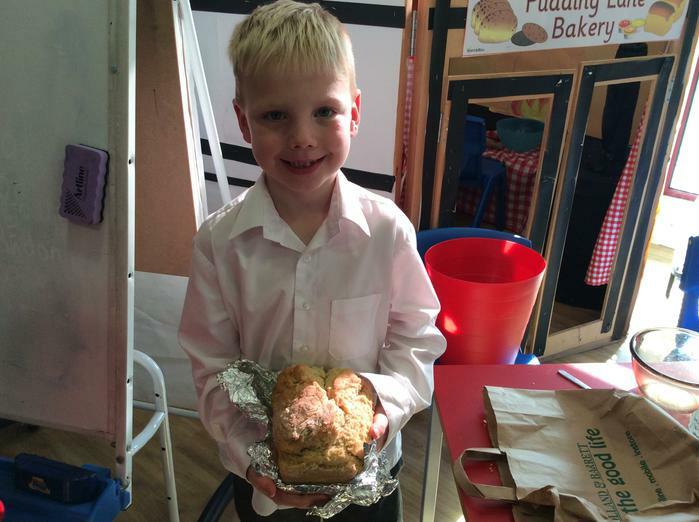 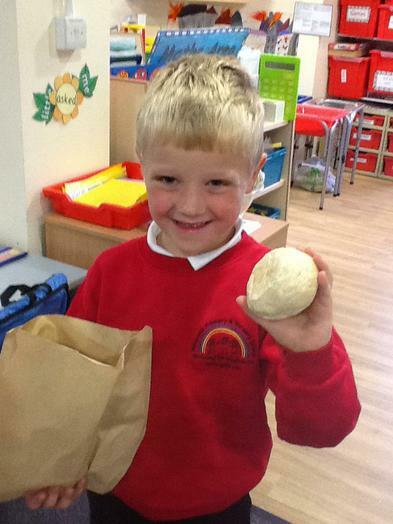 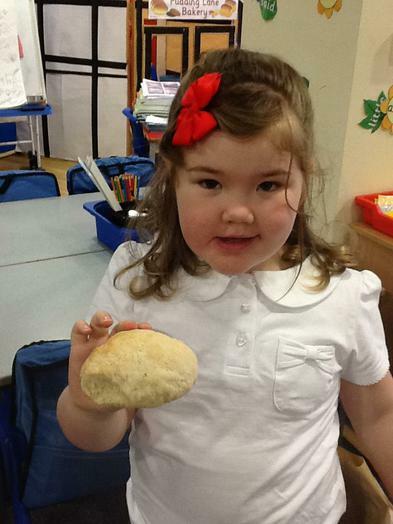 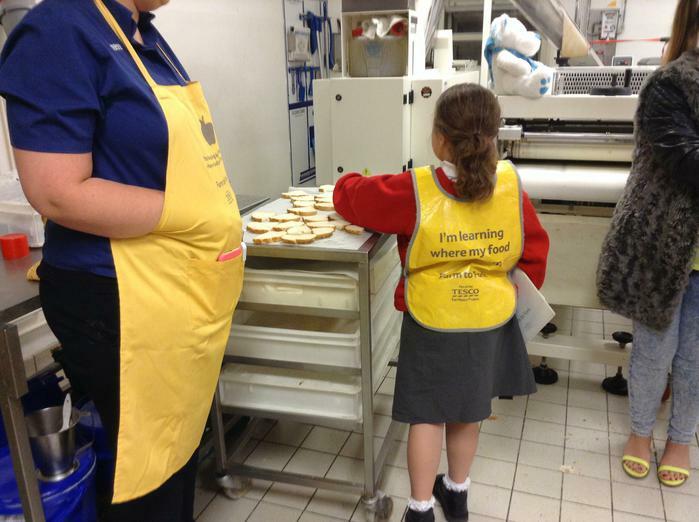 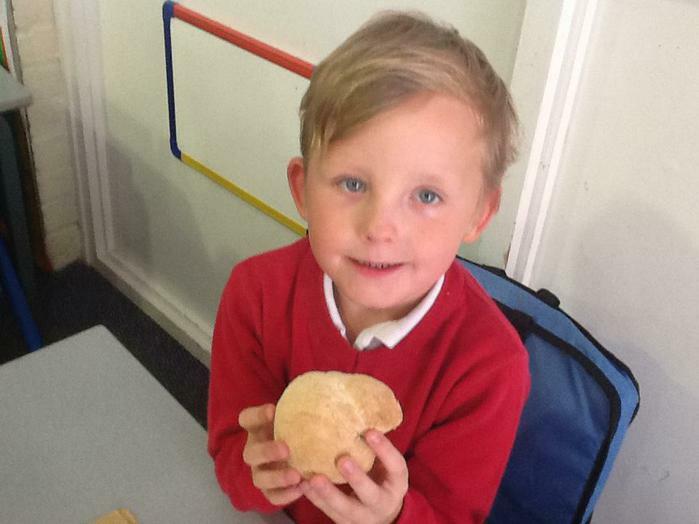 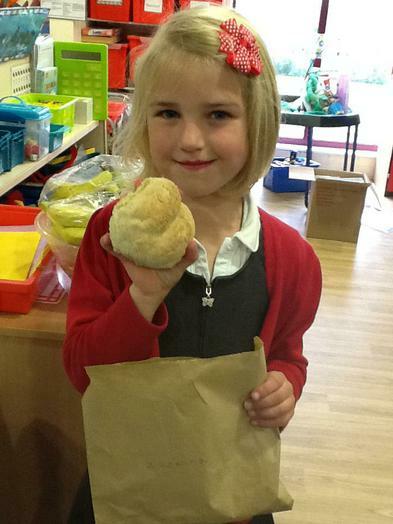 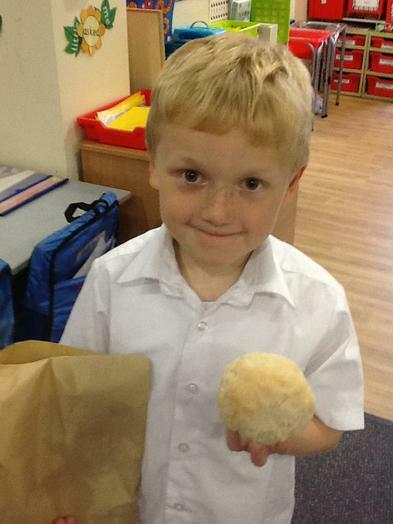 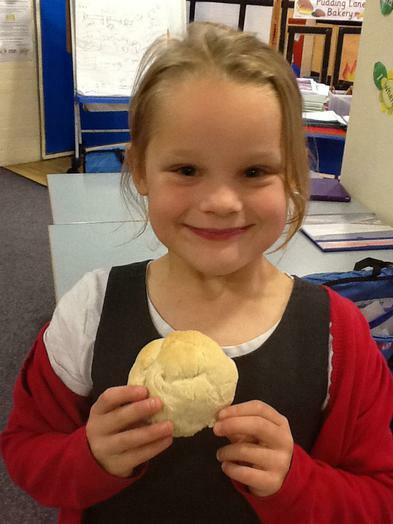 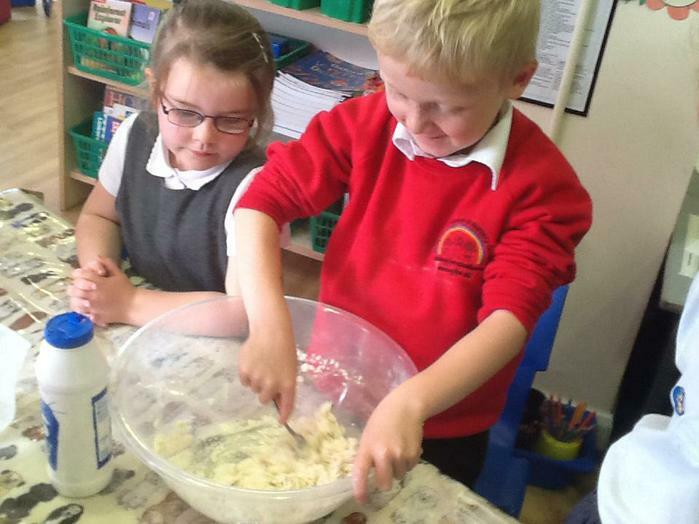 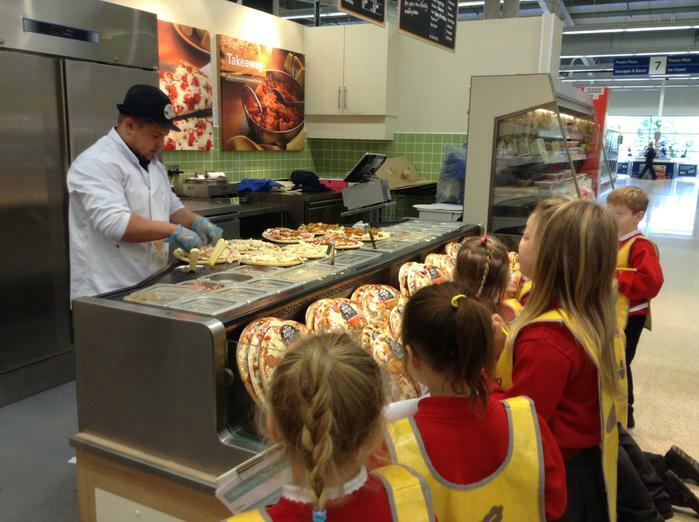 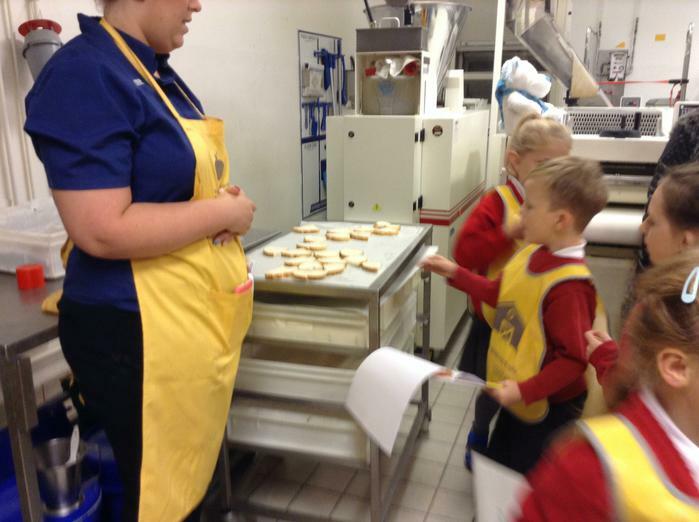 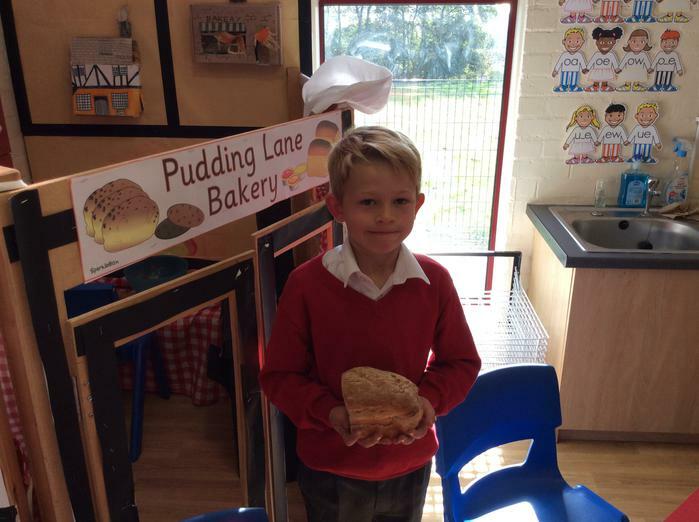 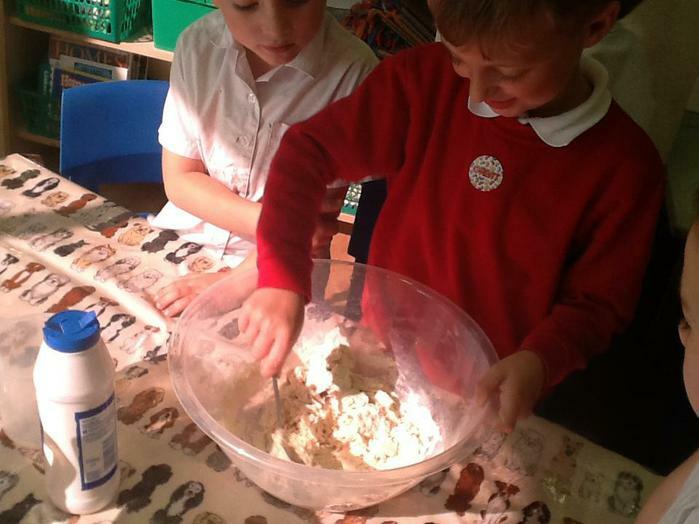 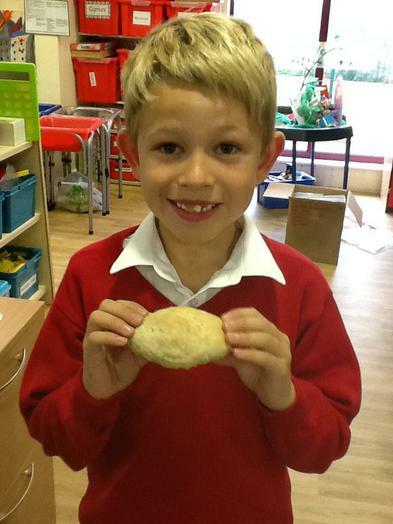 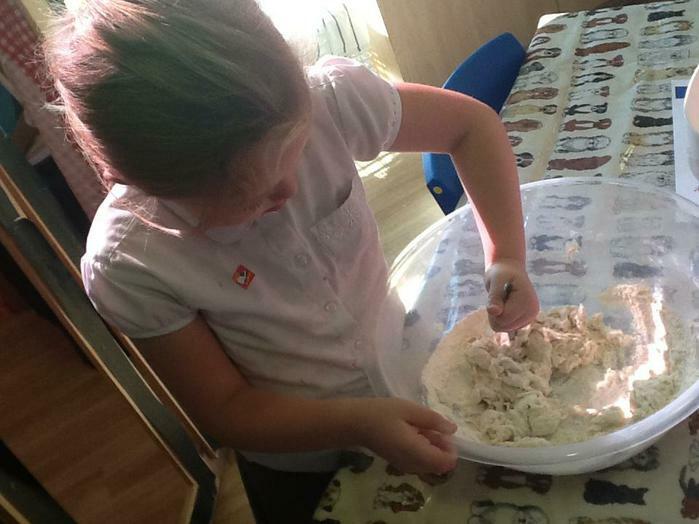 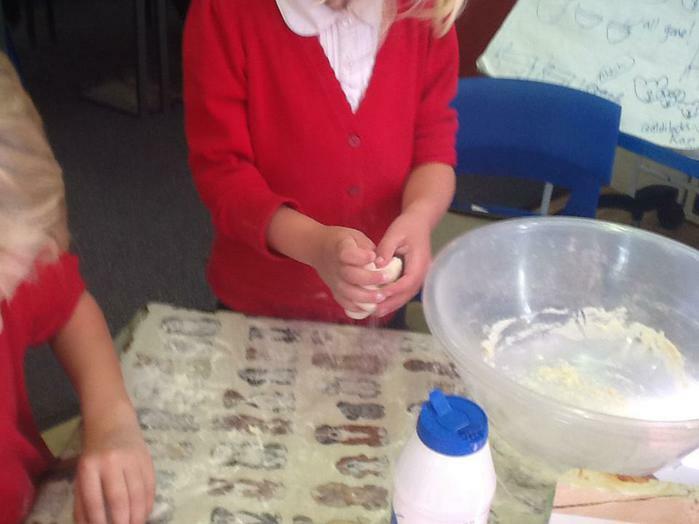 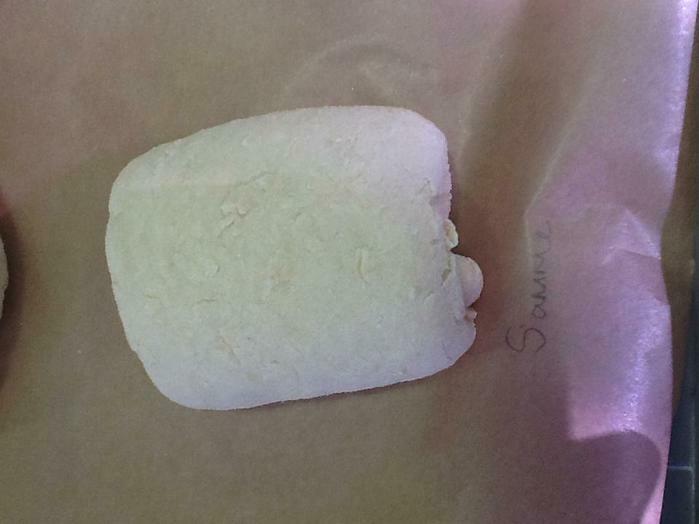 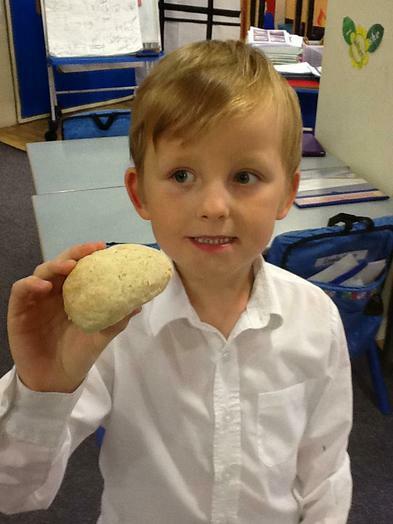 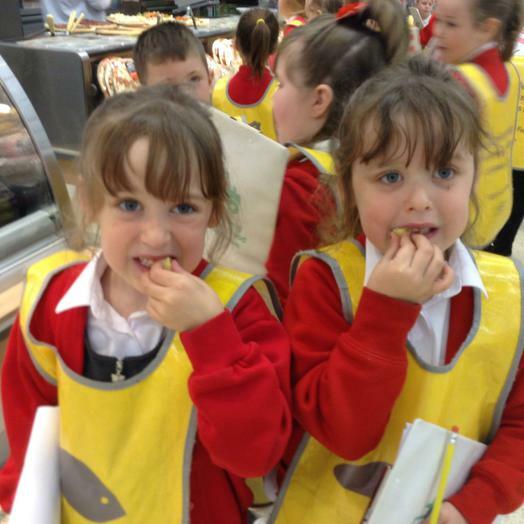 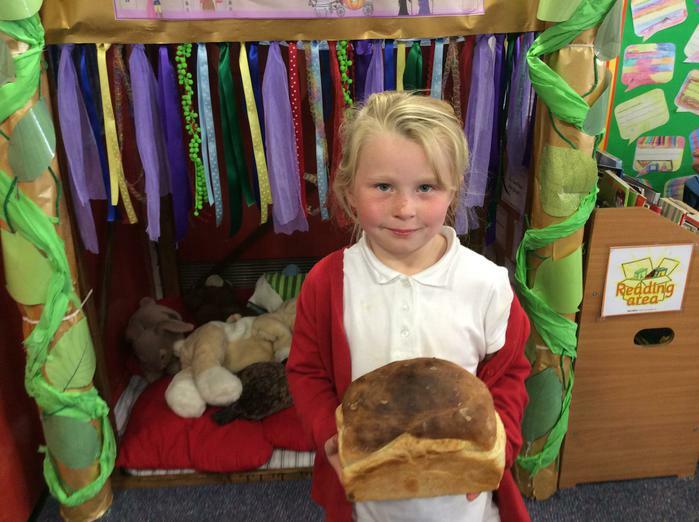 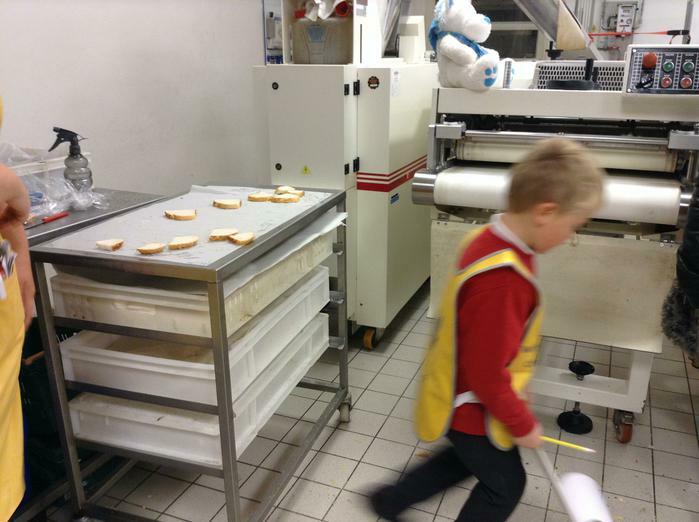 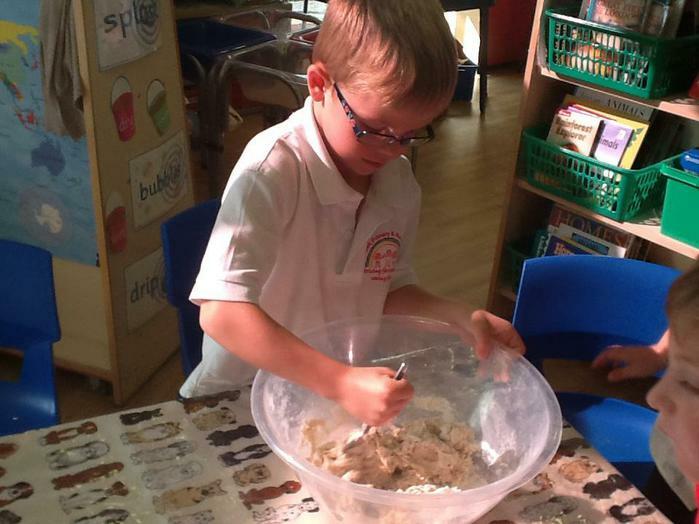 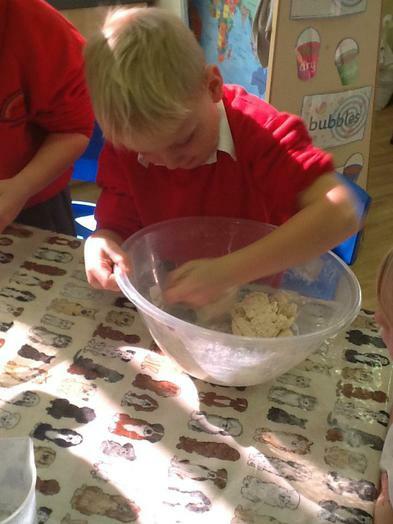 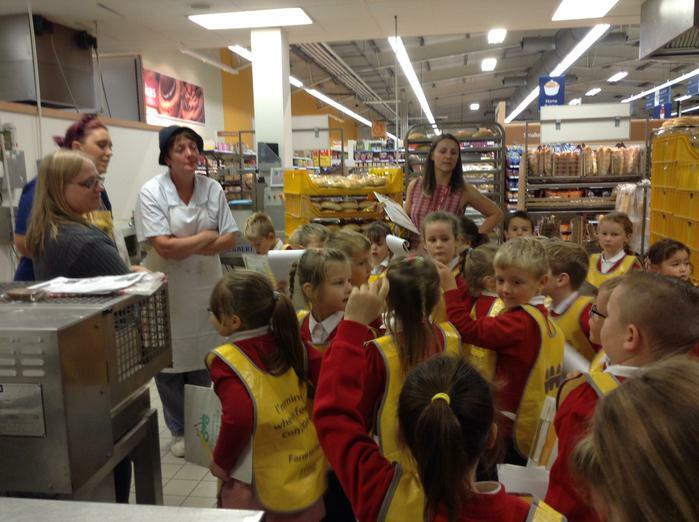 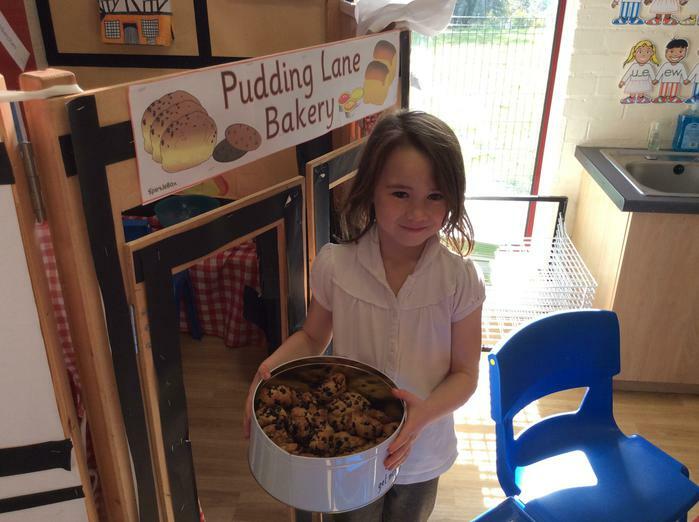 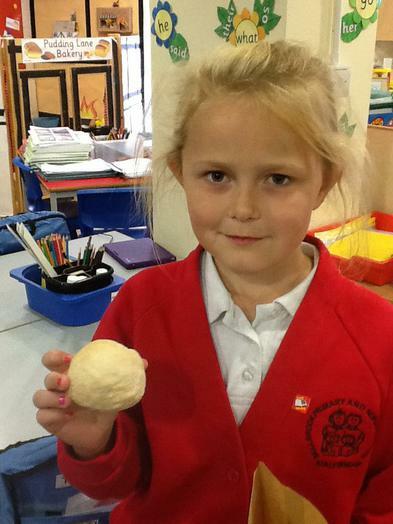 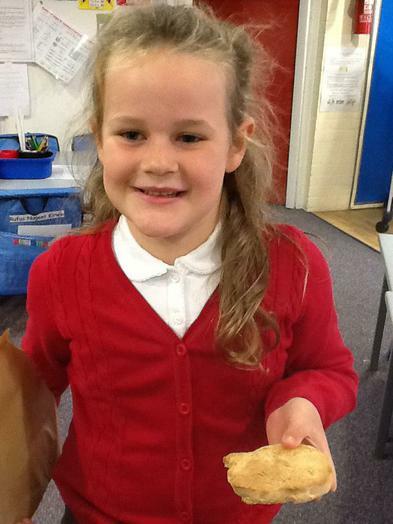 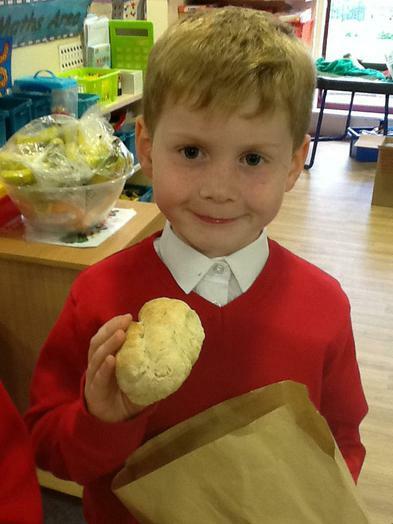 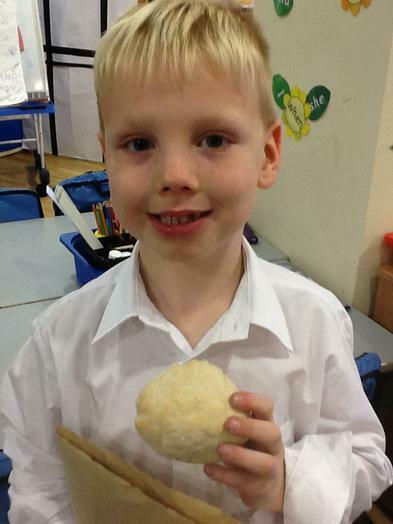 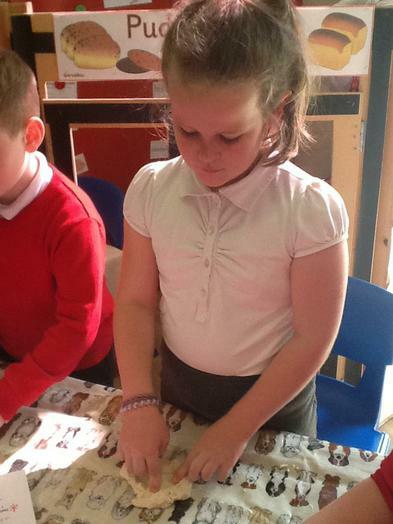 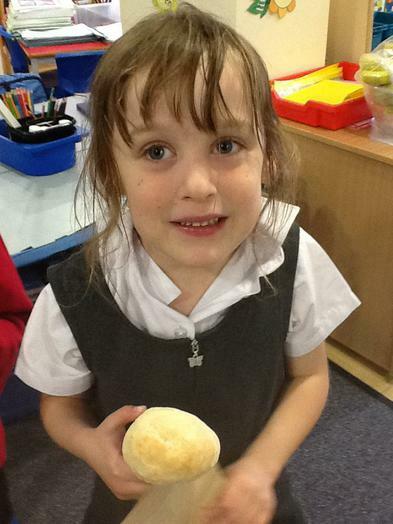 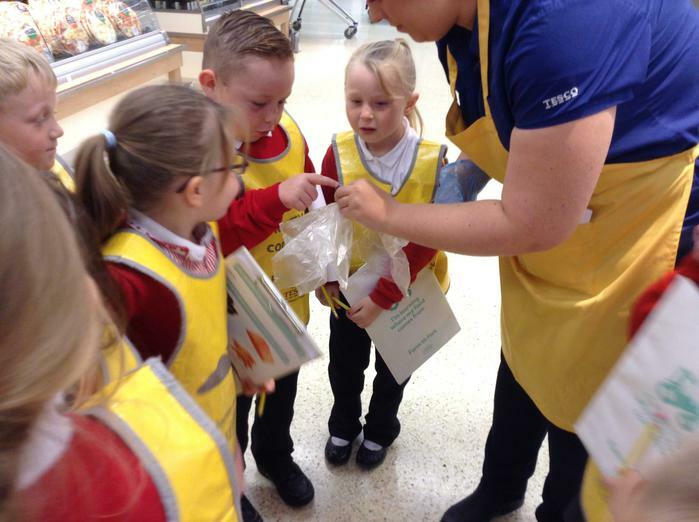 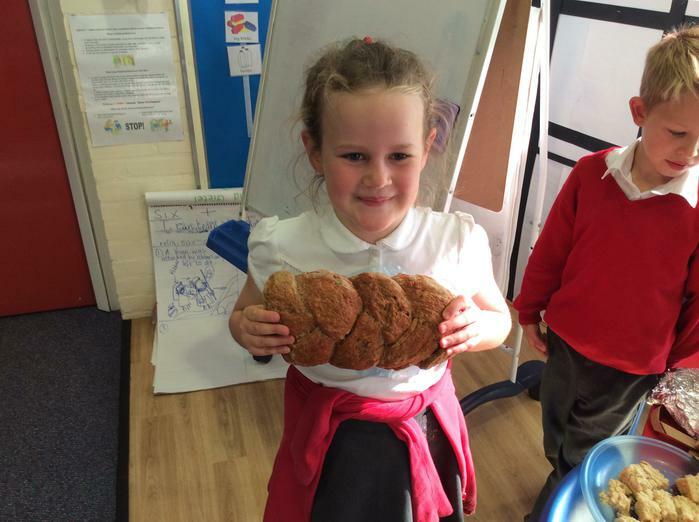 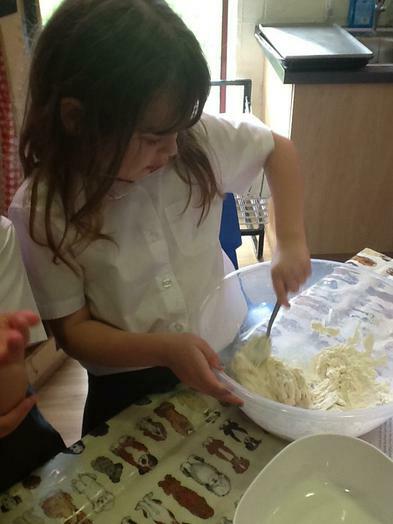 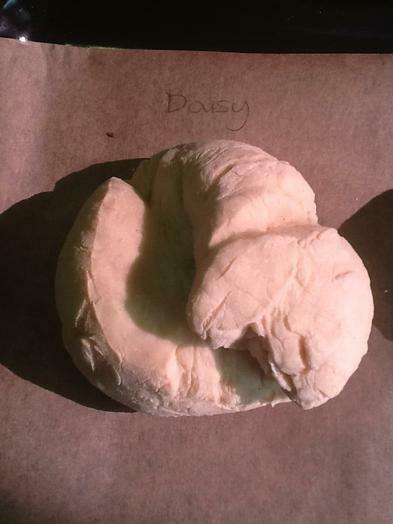 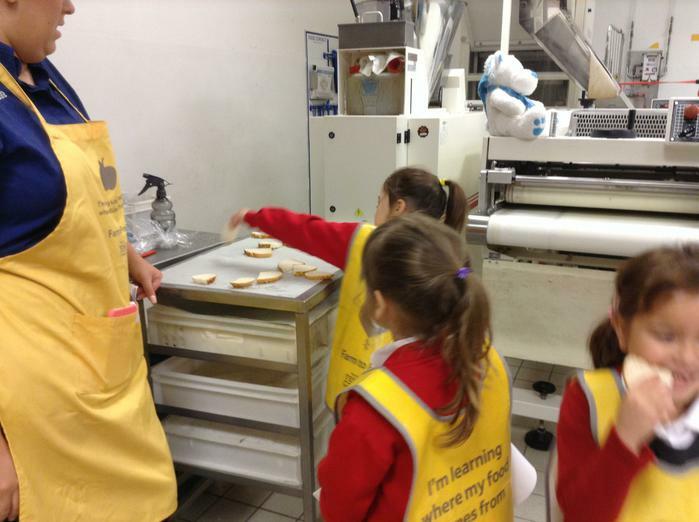 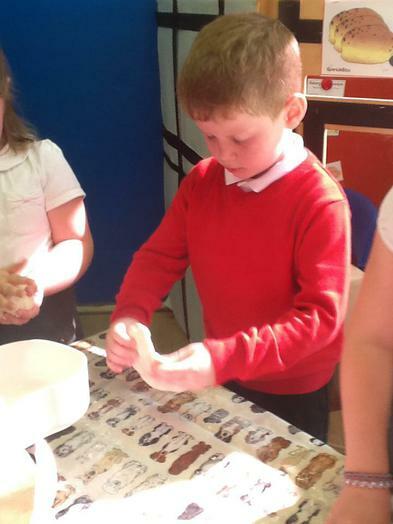 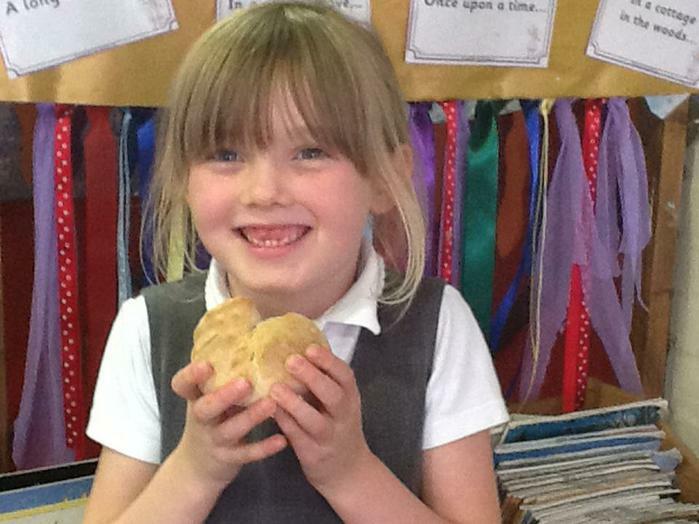 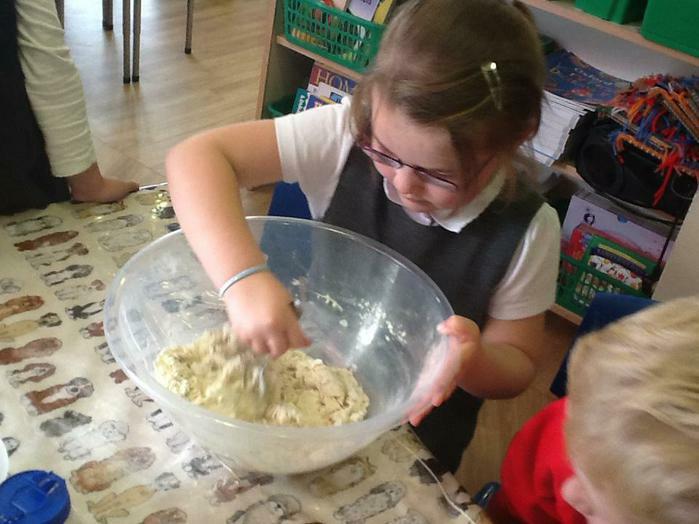 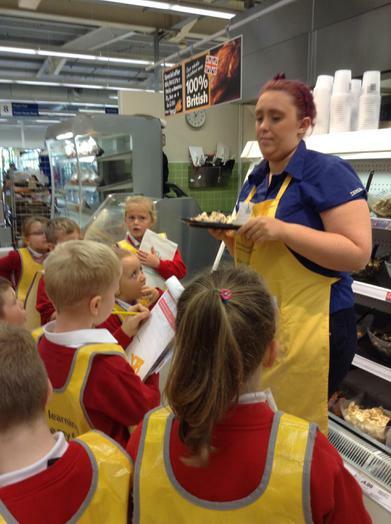 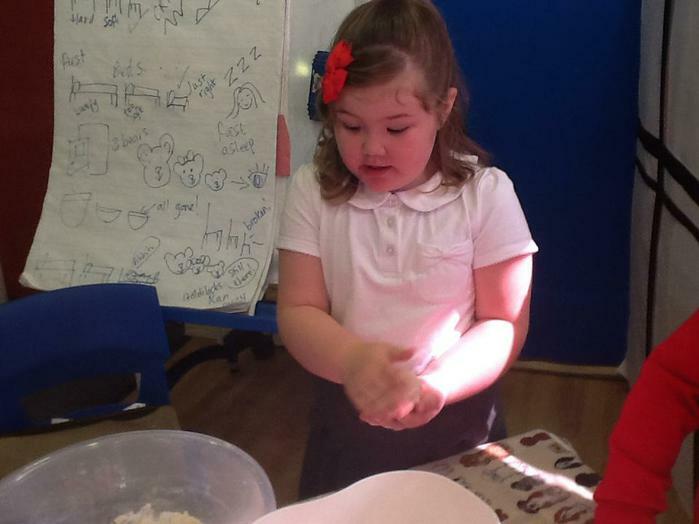 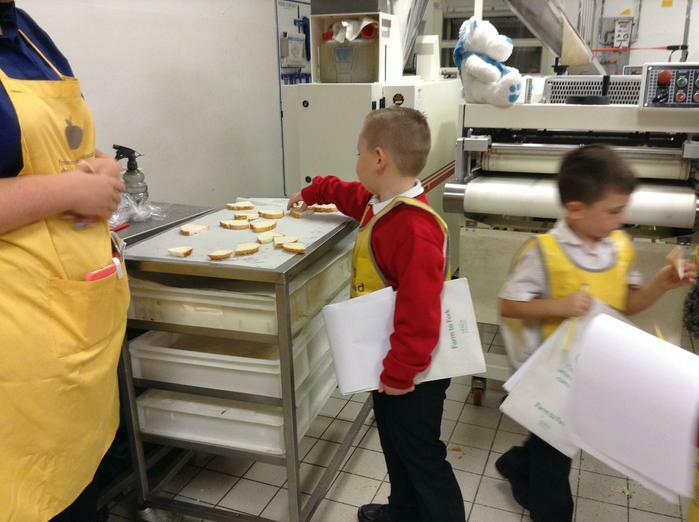 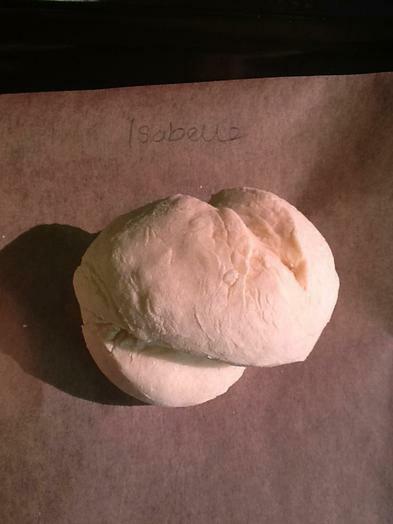 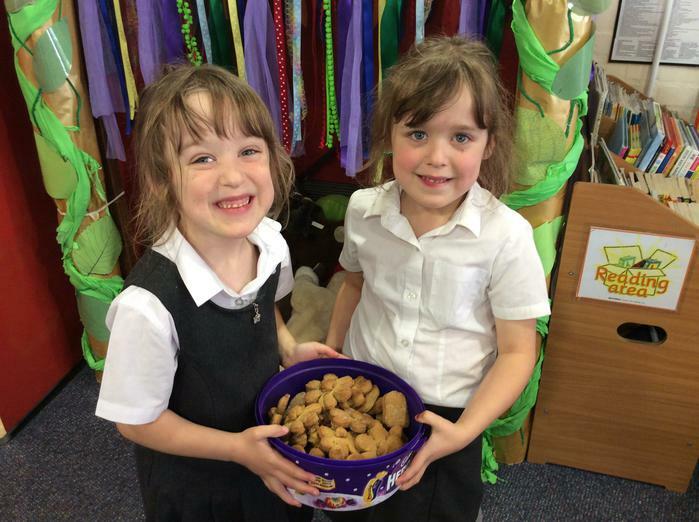 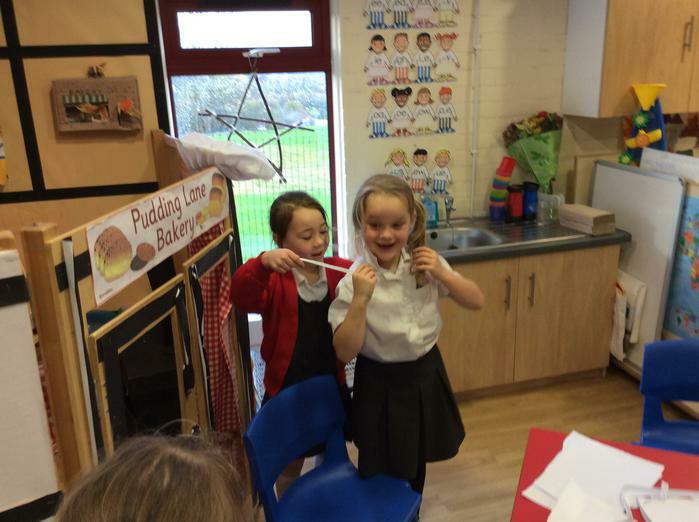 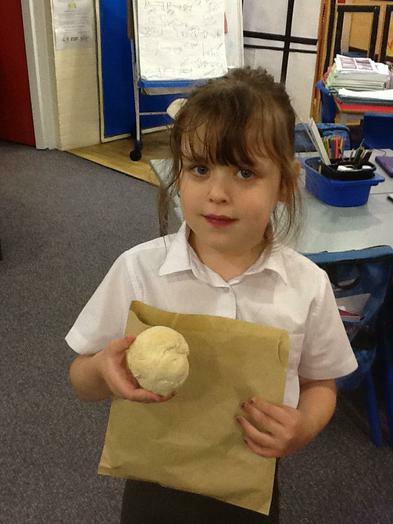 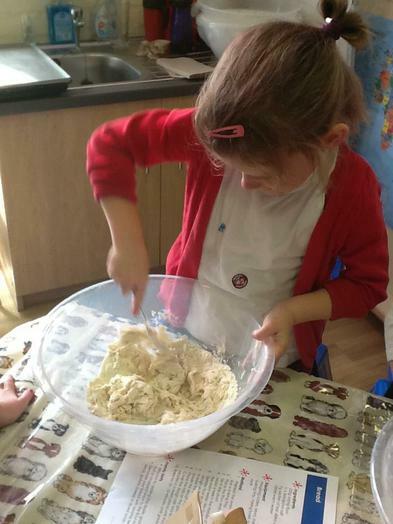 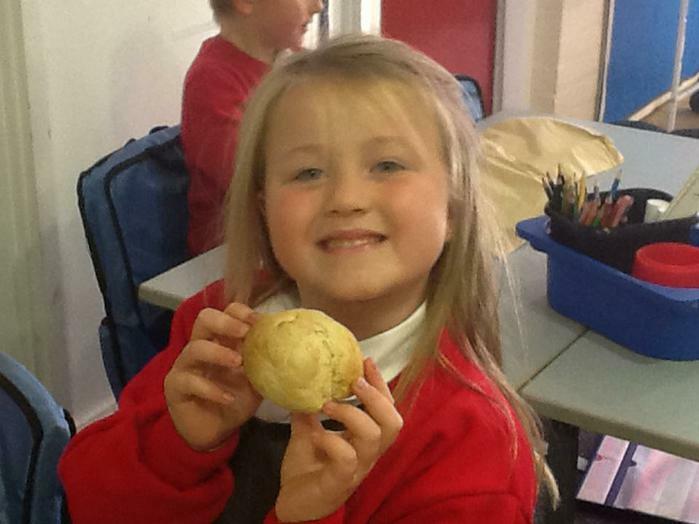 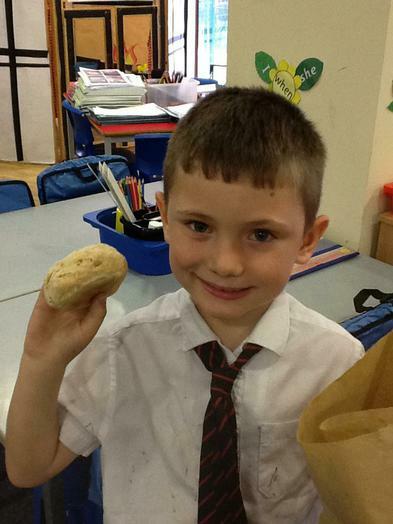 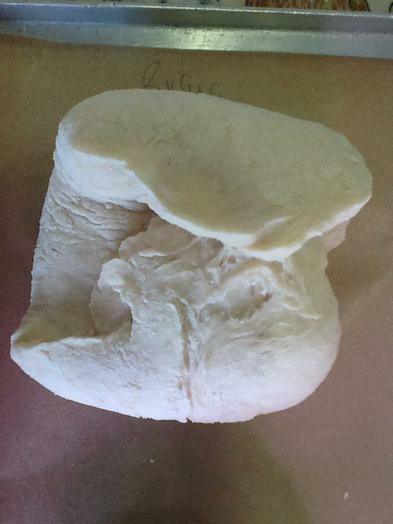 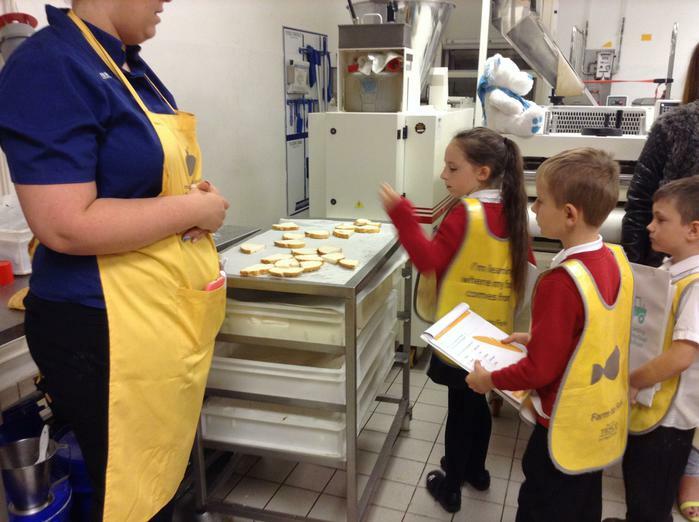 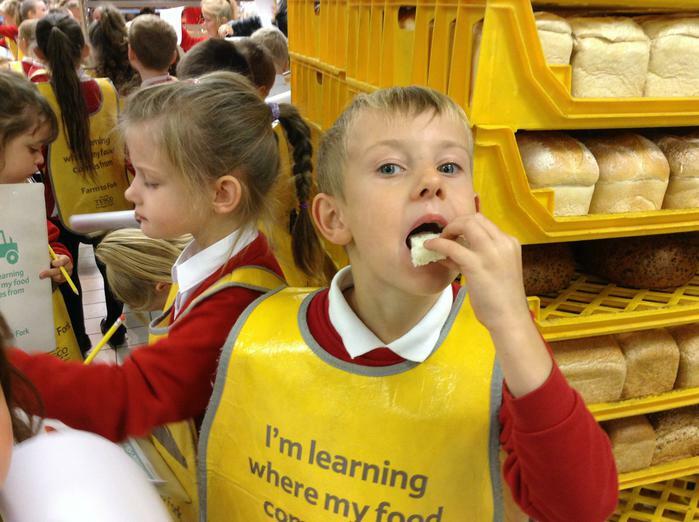 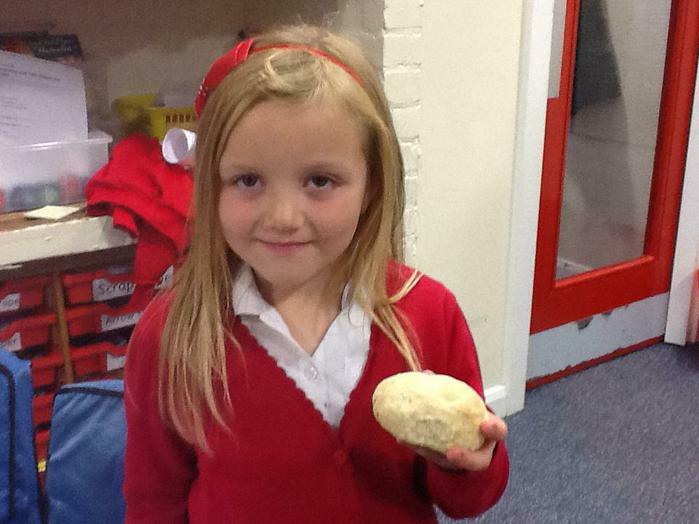 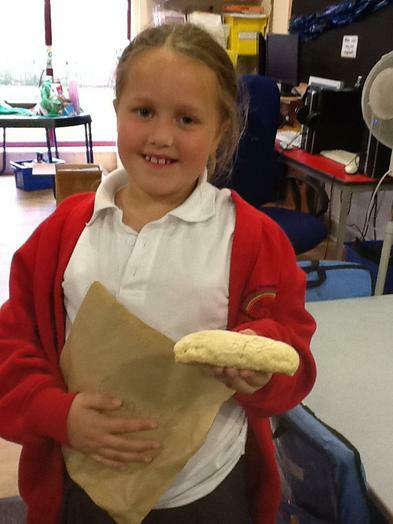 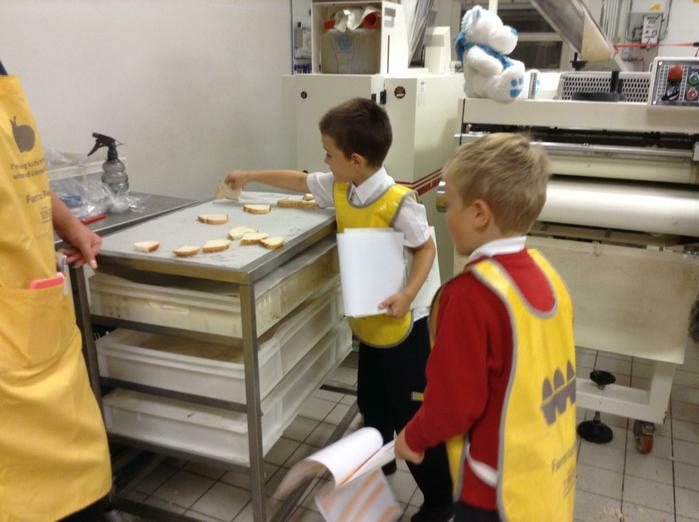 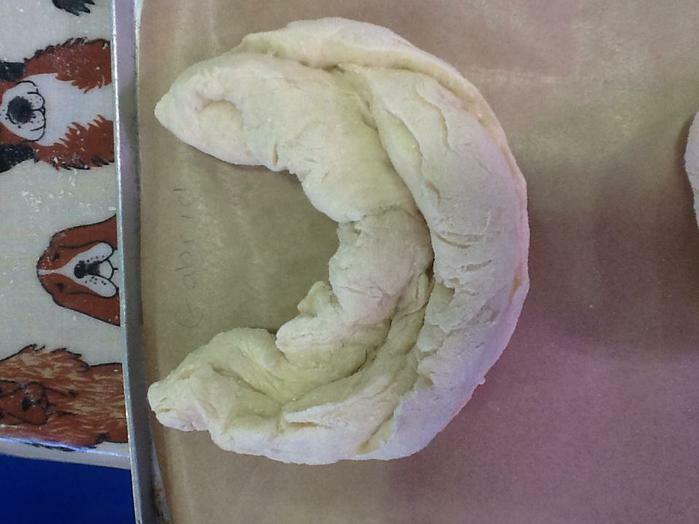 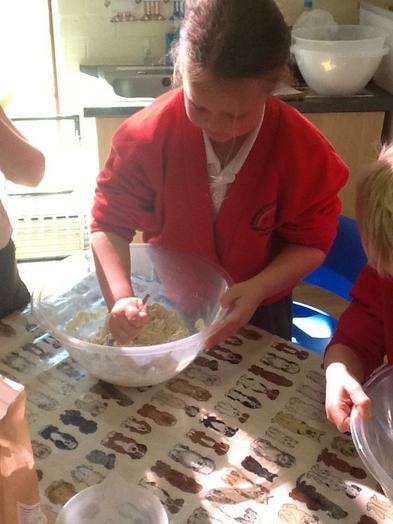 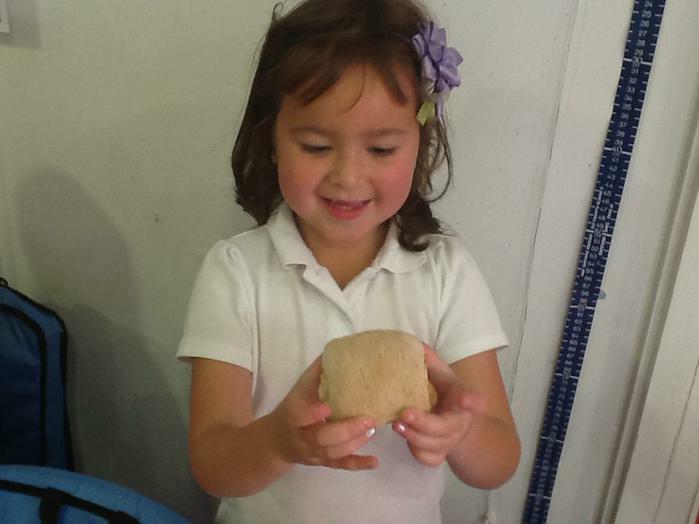 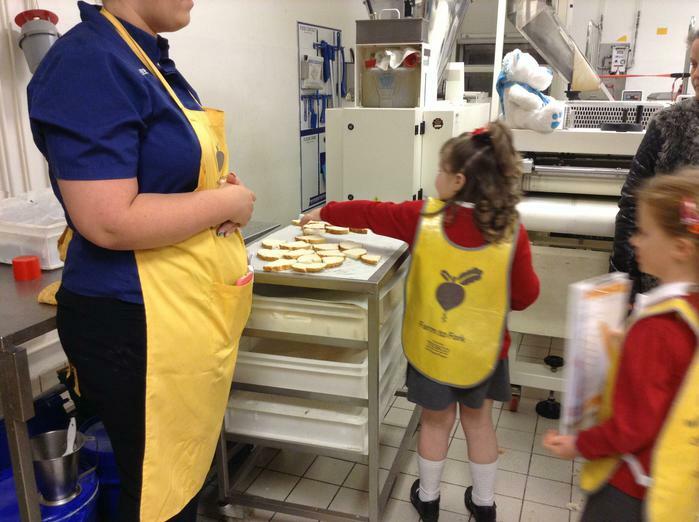 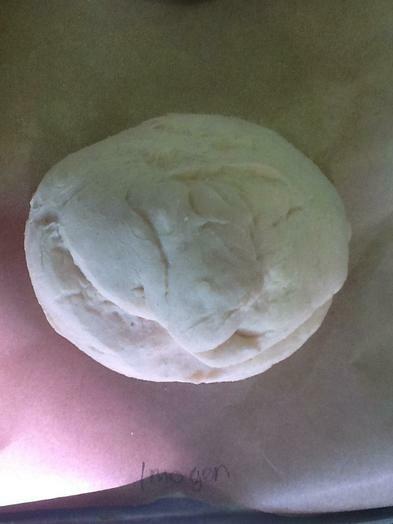 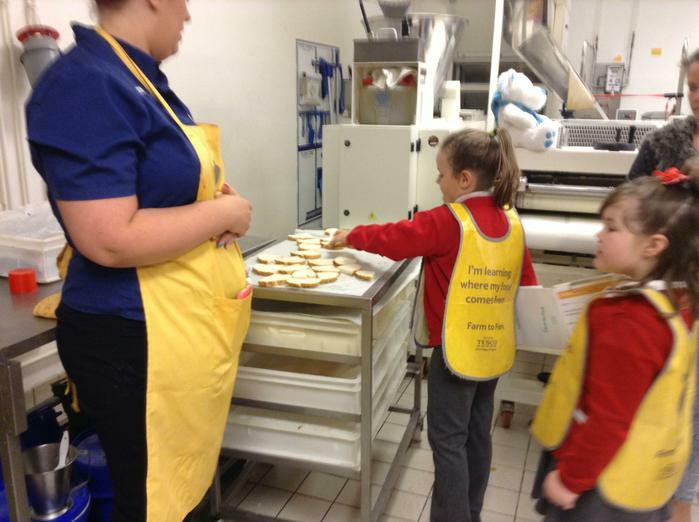 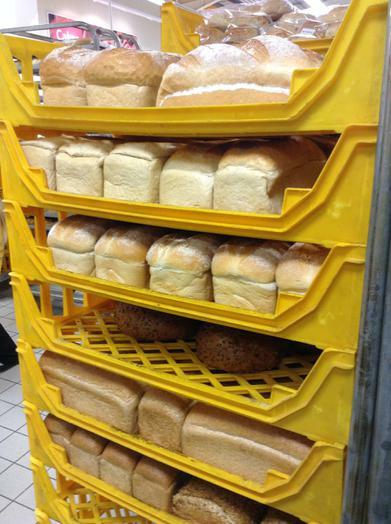 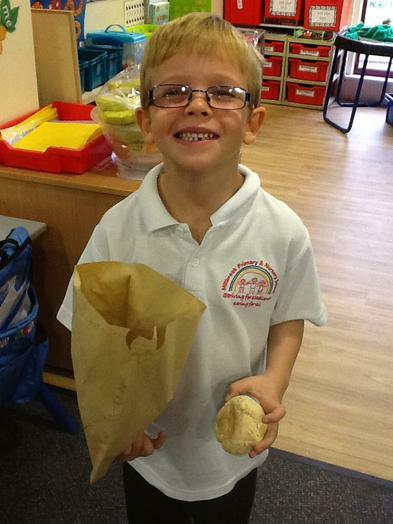 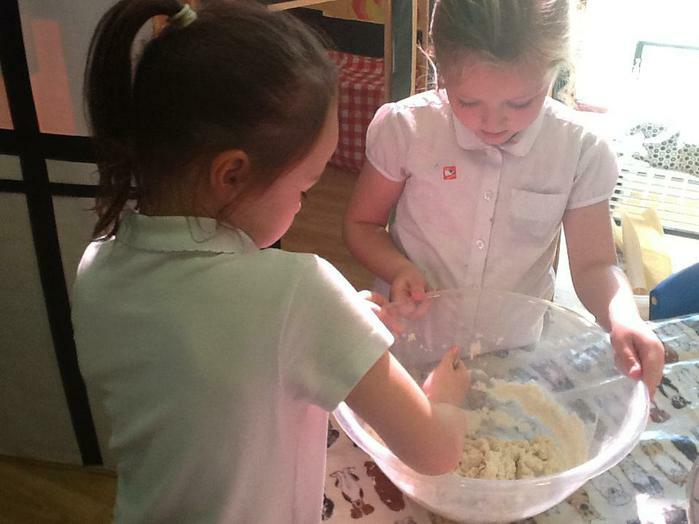 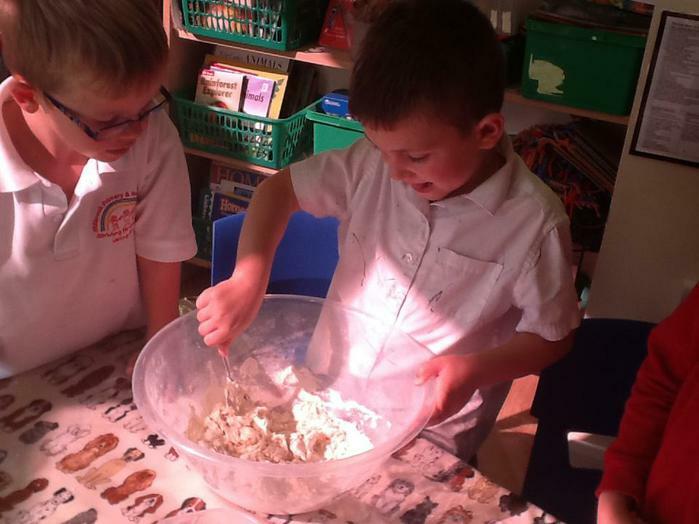 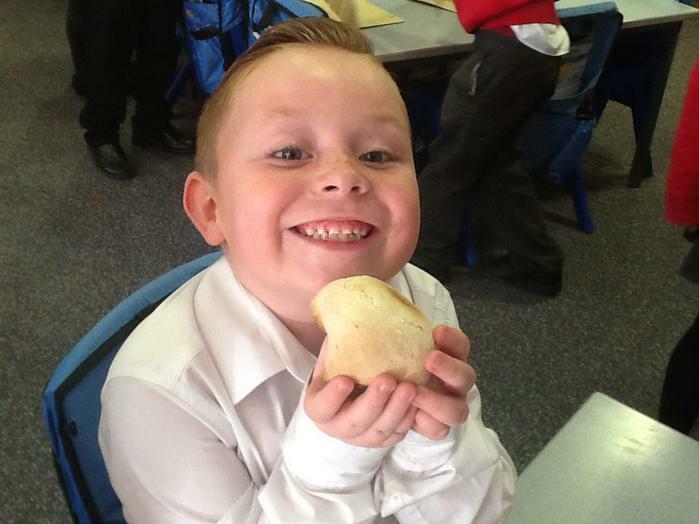 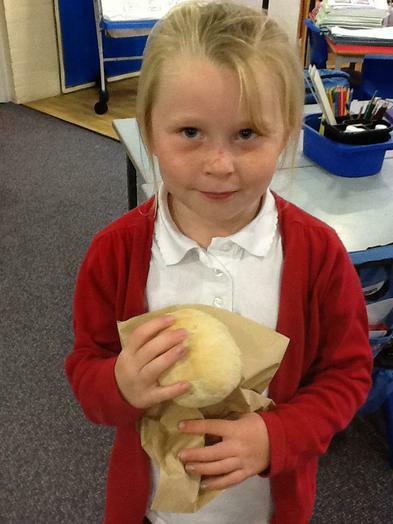 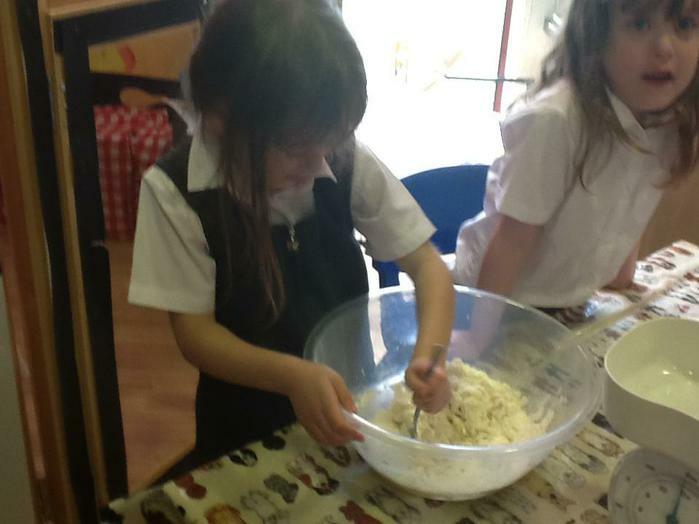 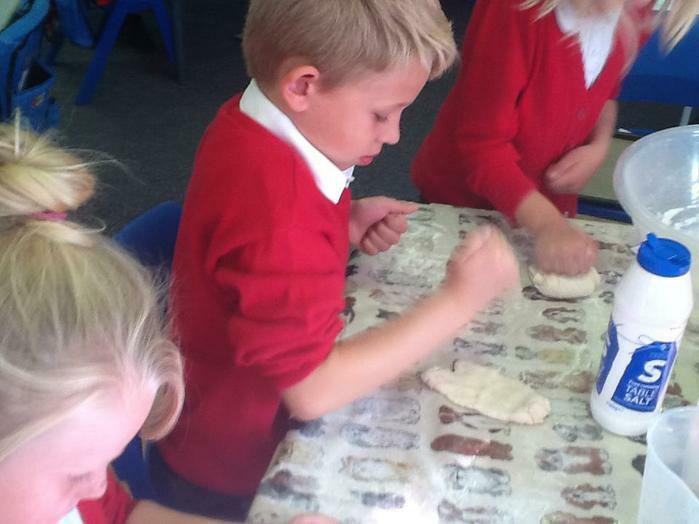 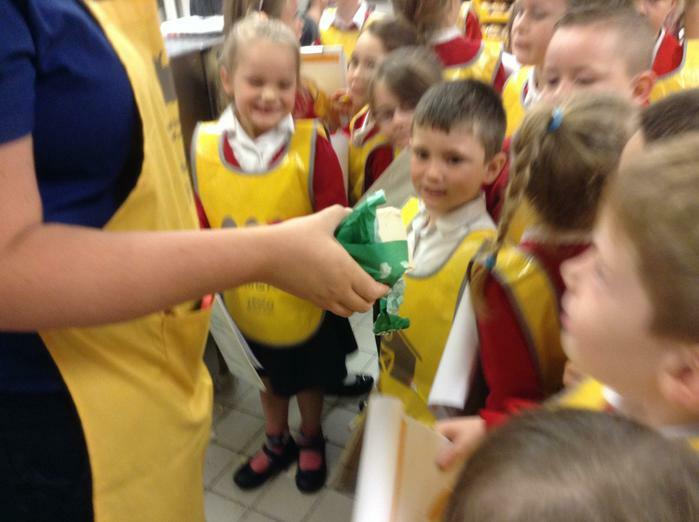 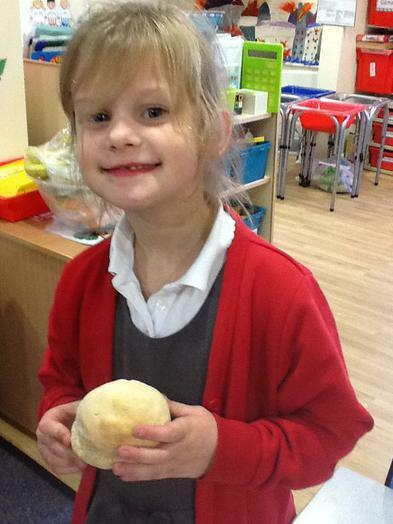 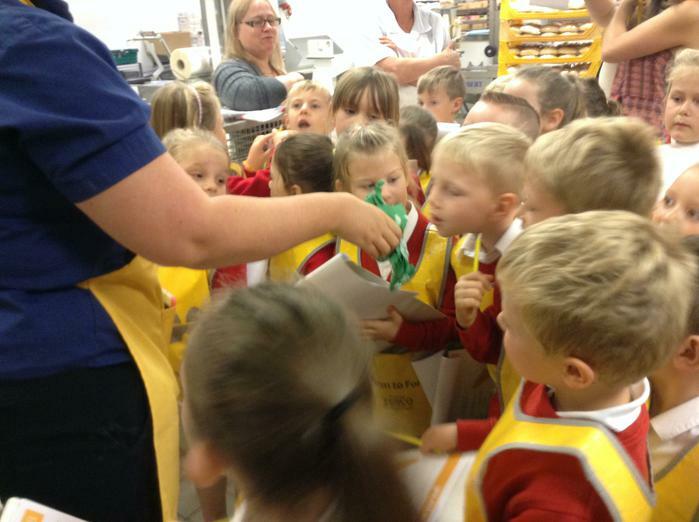 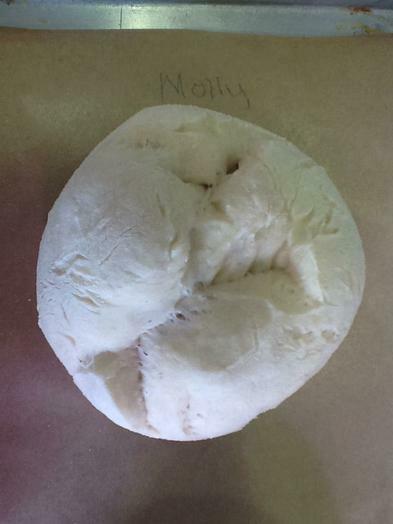 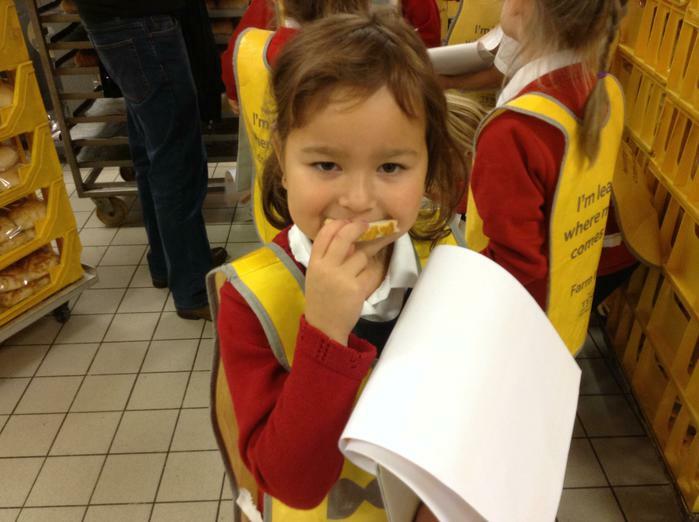 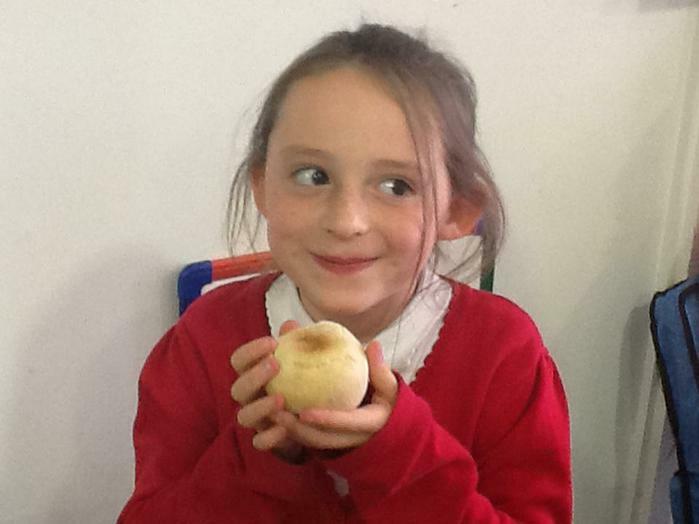 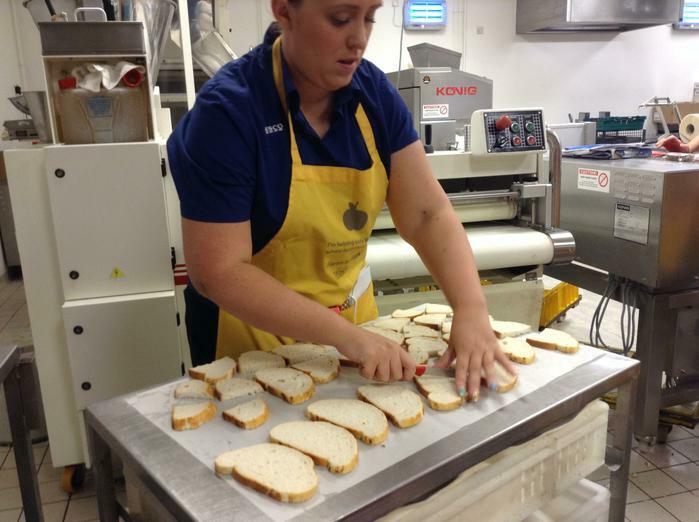 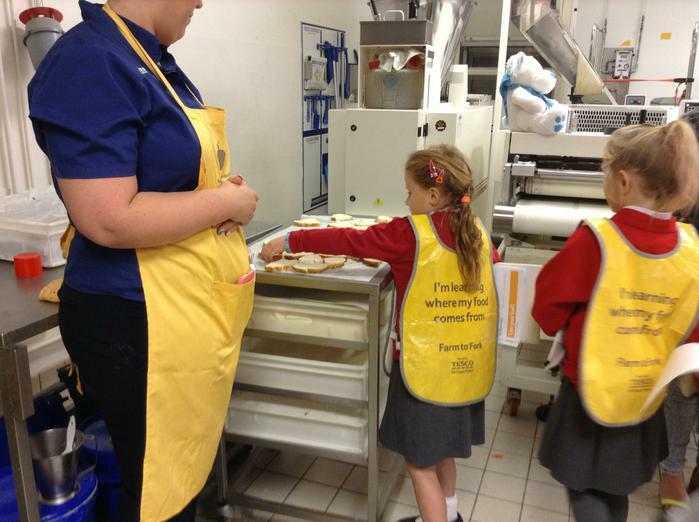 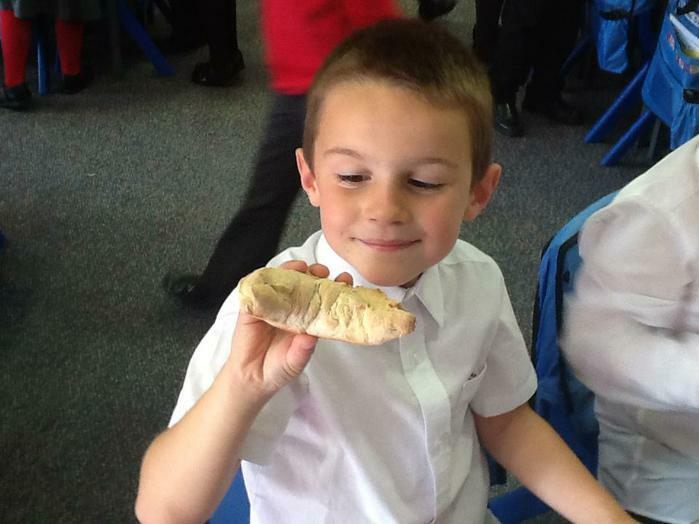 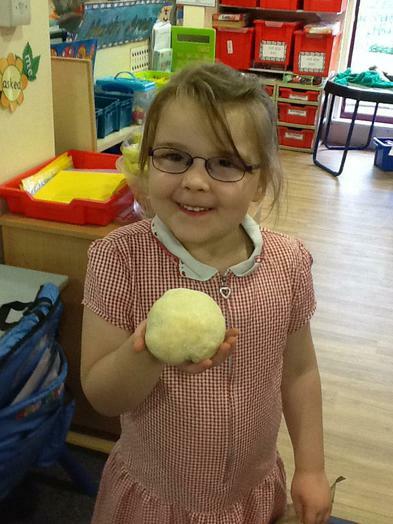 Design and Technology - We learned how to make bread.